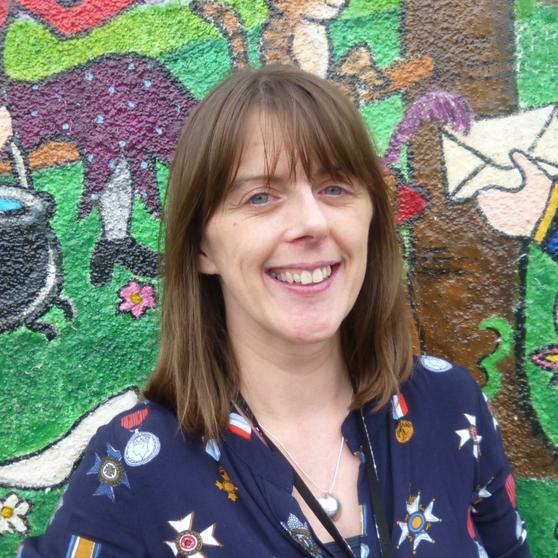 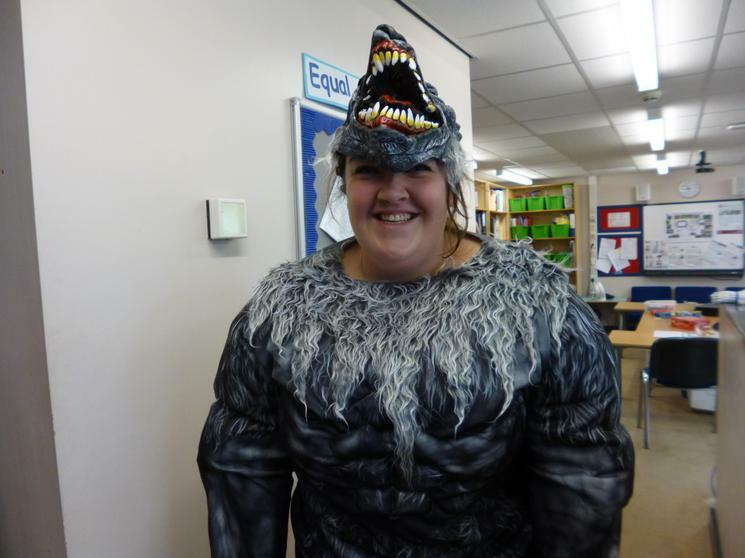 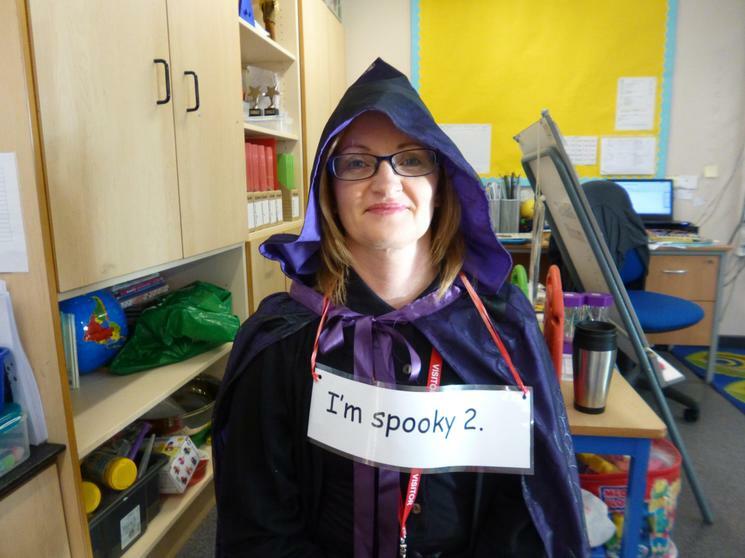 Hello and welcome to our Maths page, I am Mrs Sleeman, Maths Co-ordinator at Finchale. 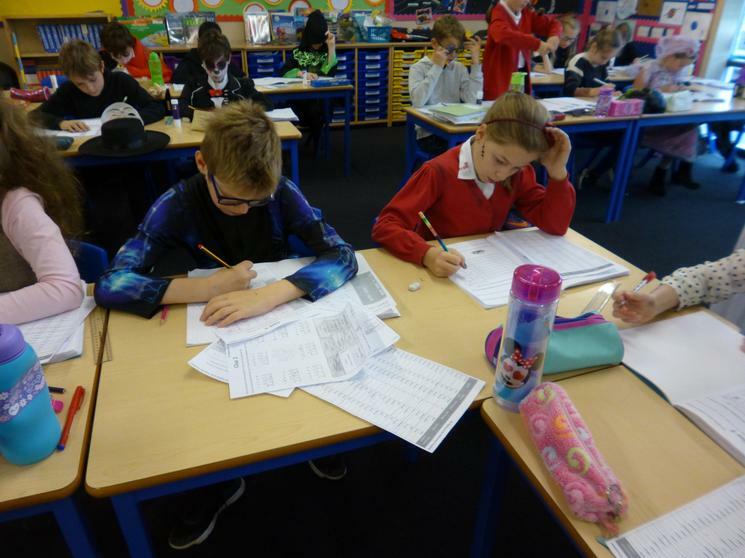 This year our children can look forward to looking at lots of reasononing and problem solving during their maths lessons. 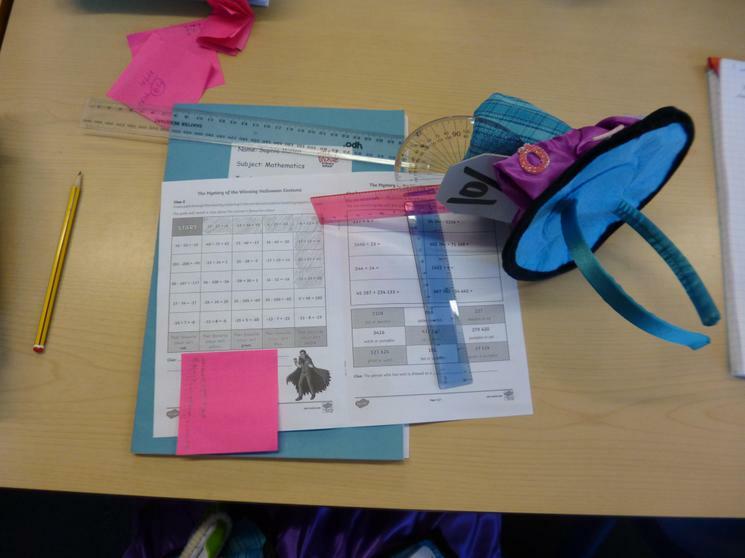 I will be looking at the practical resources we have in school to use for maths, with a view to extending and improving them. 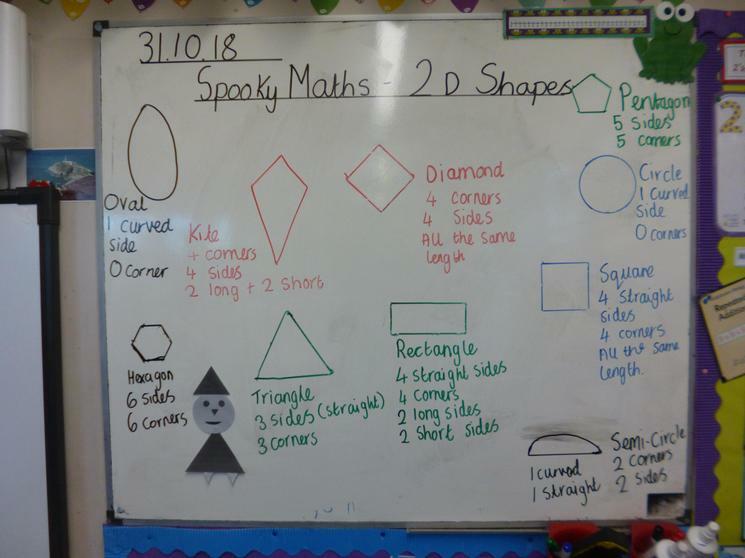 I will also spend time working with teachers in other local schools looking at maths related best practice so that we can continue to provide quality maths teaching. 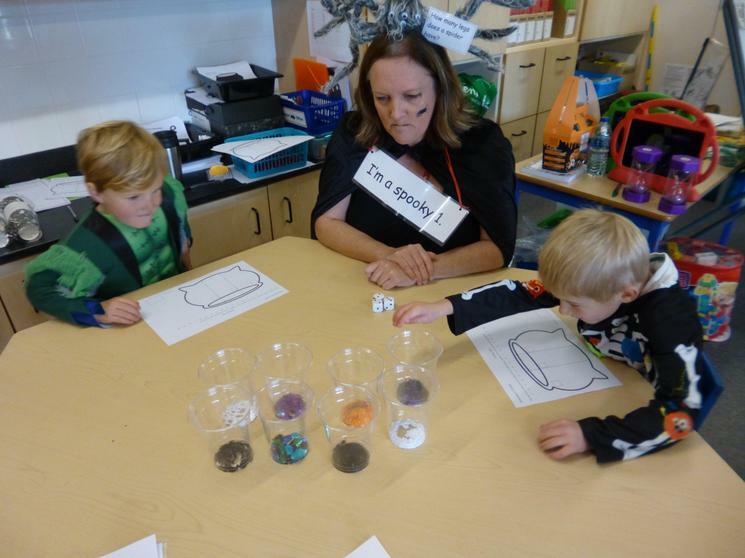 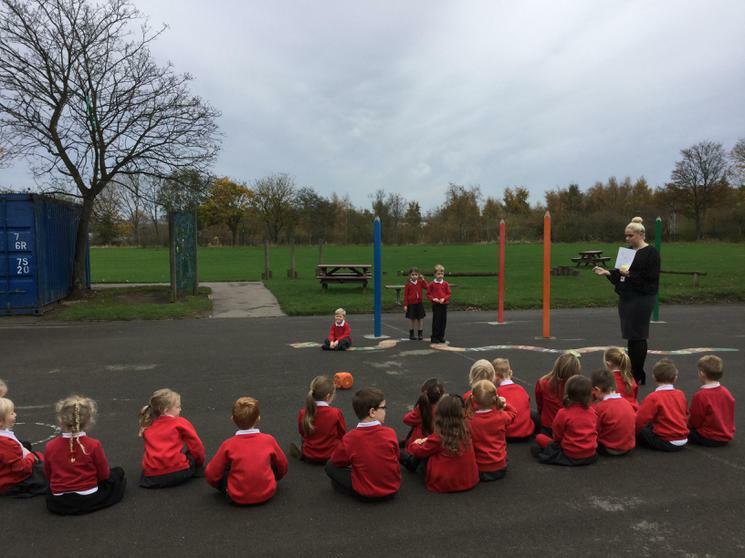 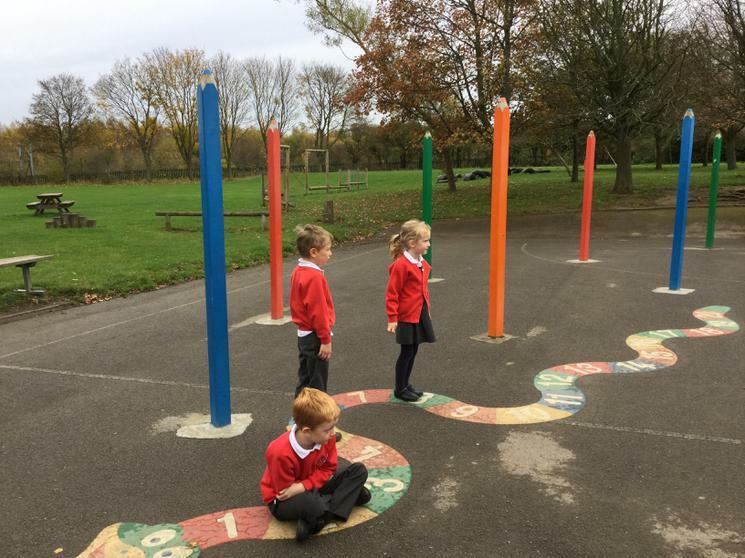 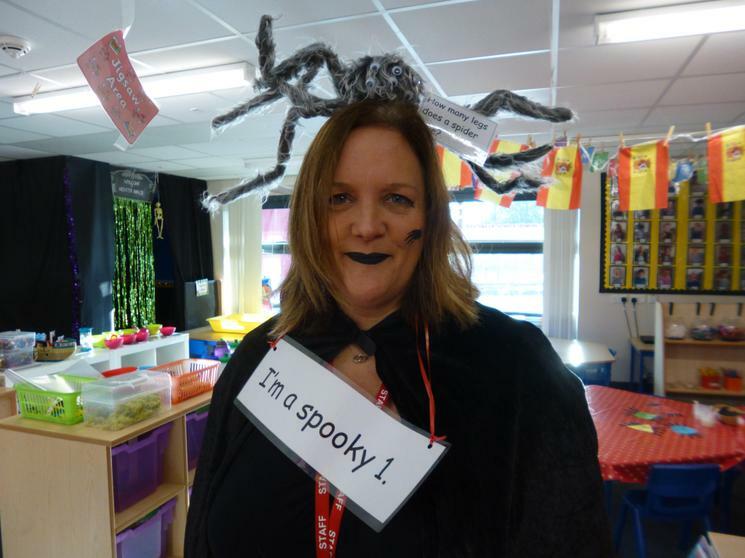 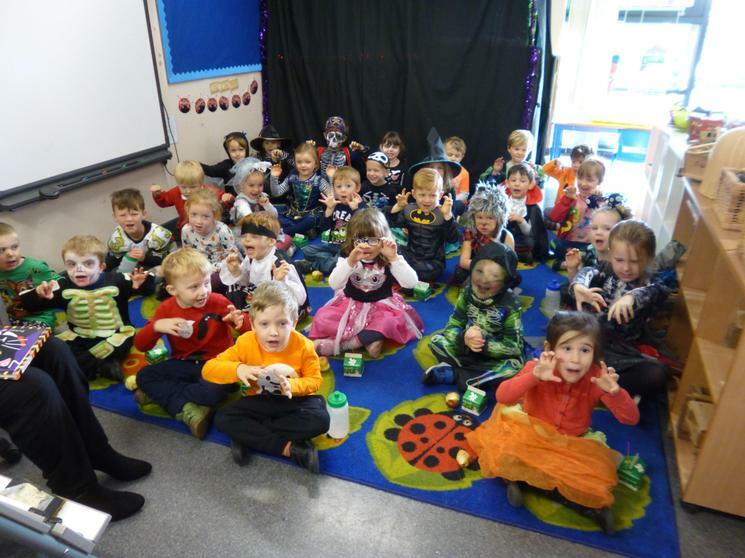 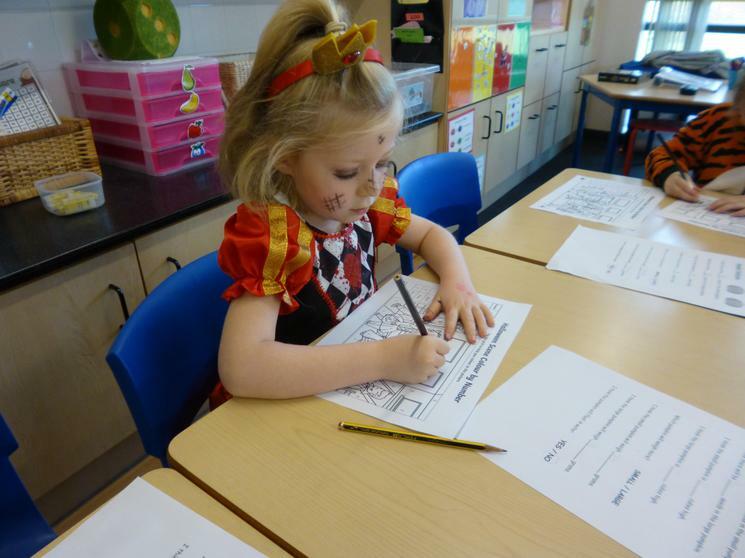 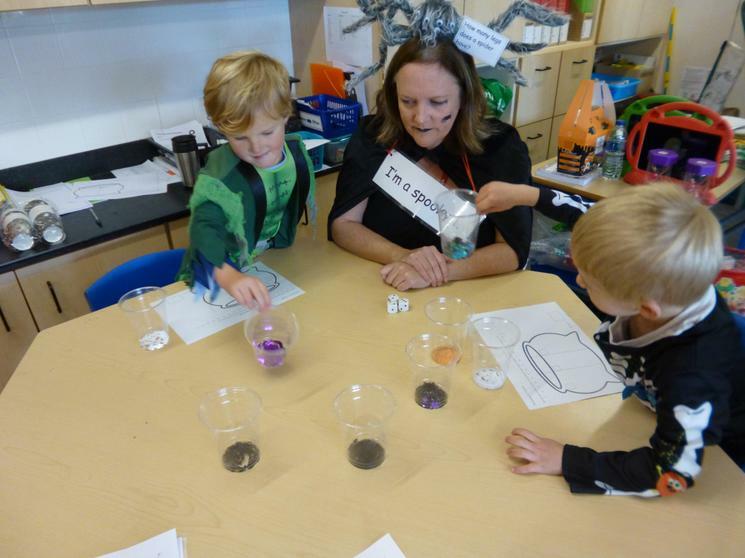 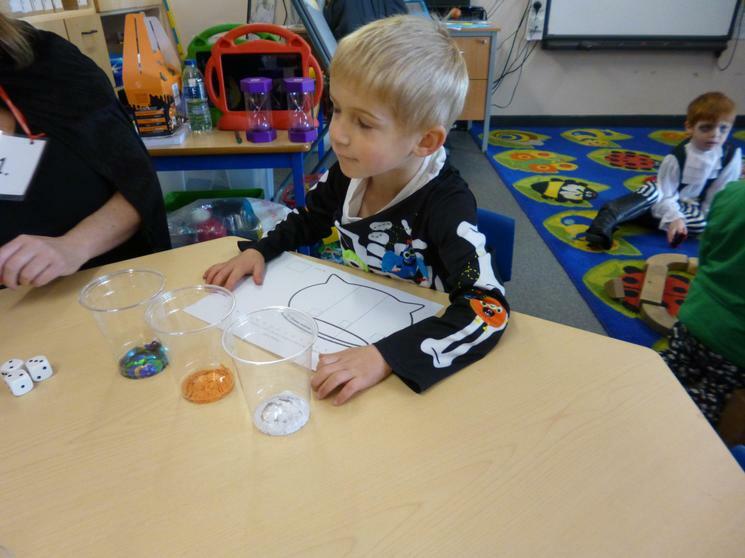 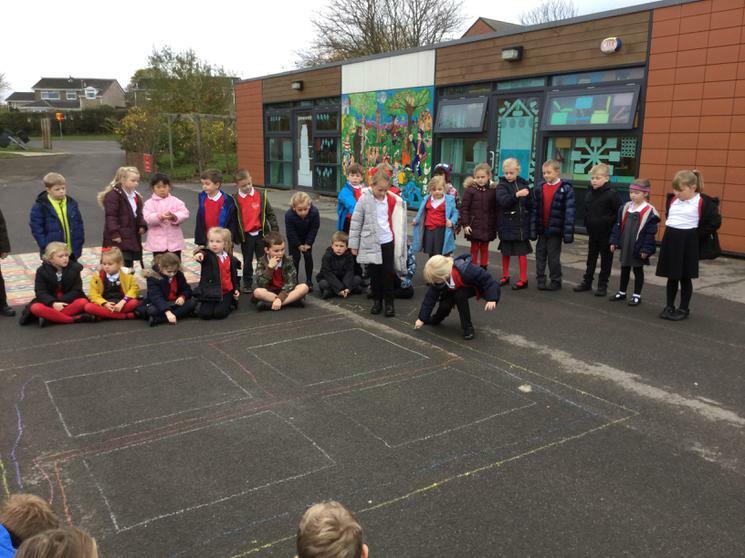 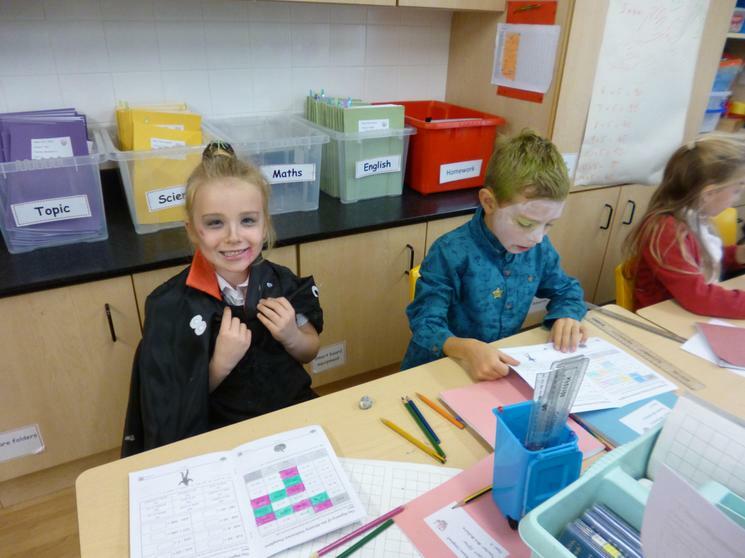 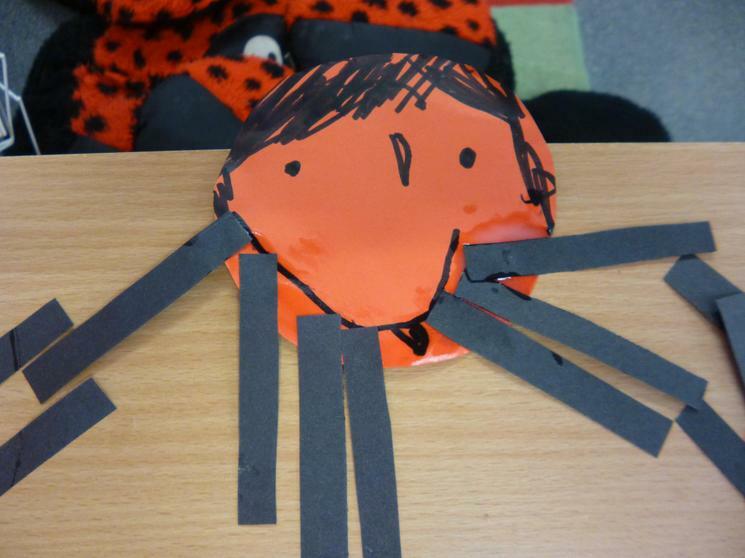 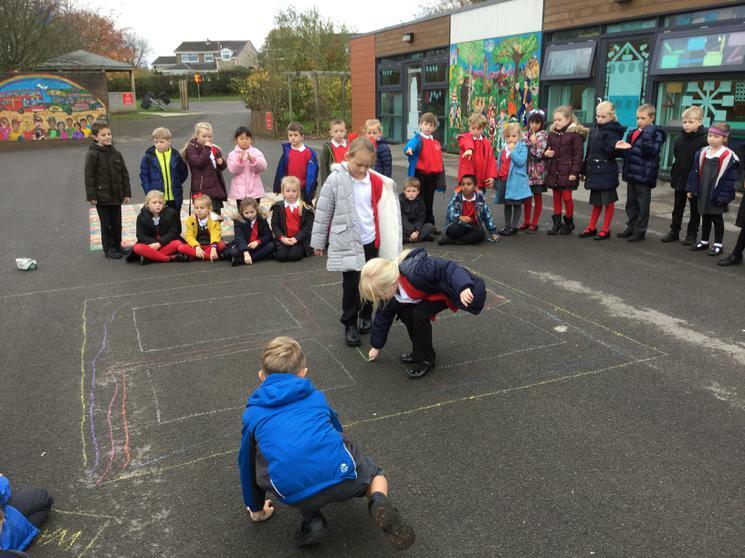 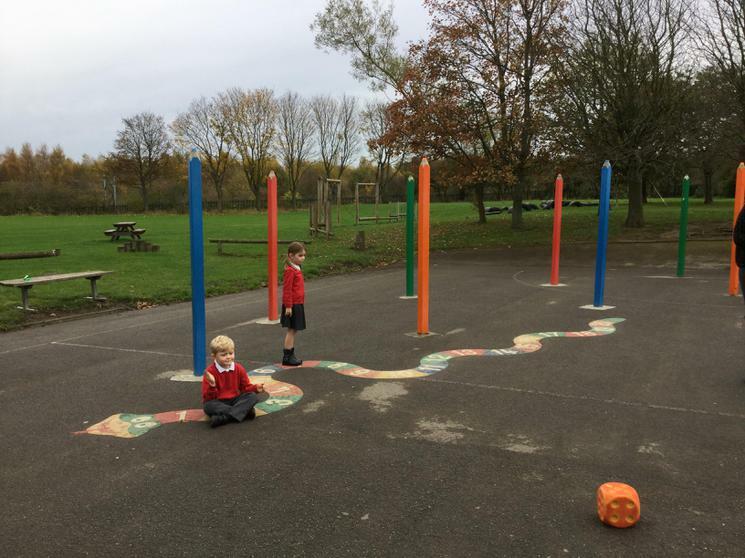 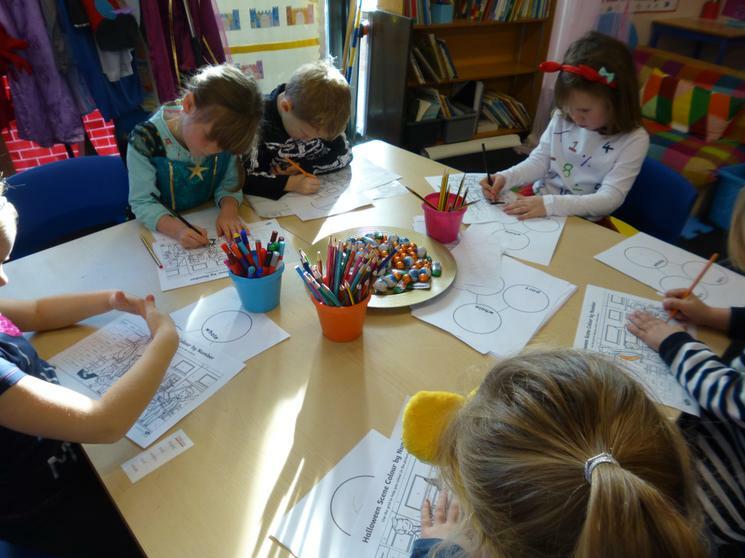 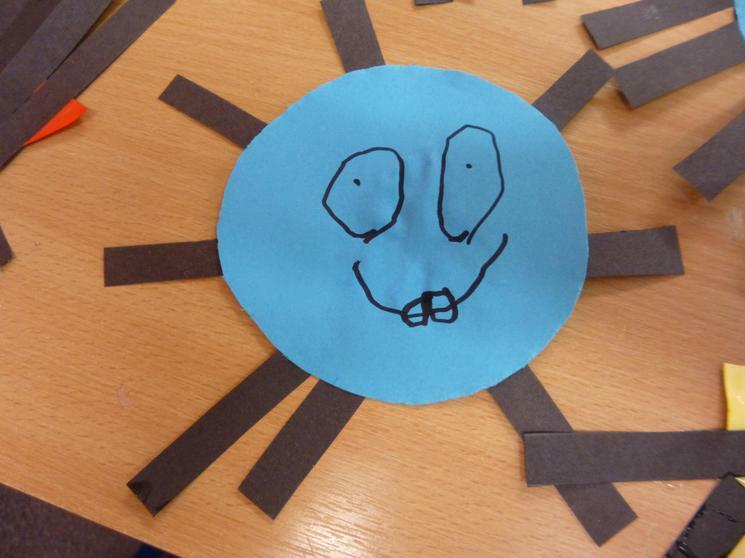 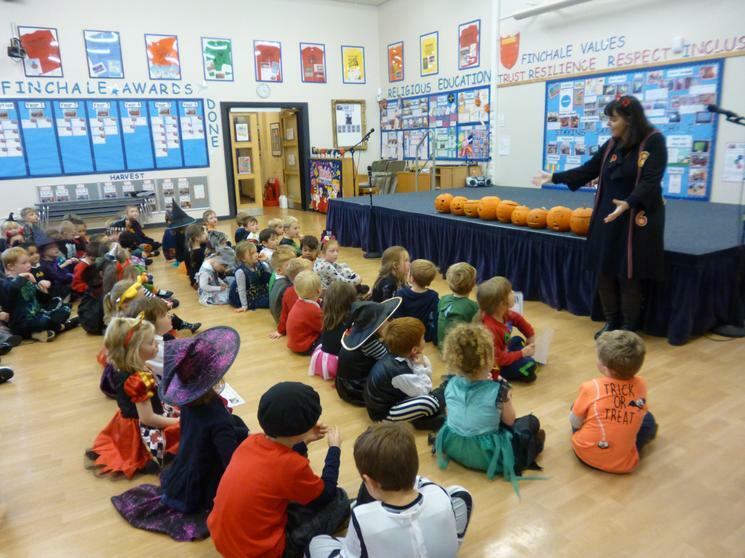 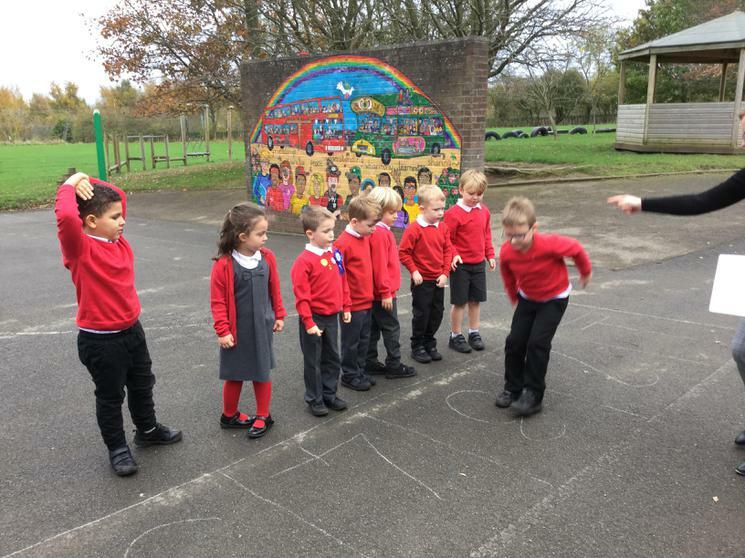 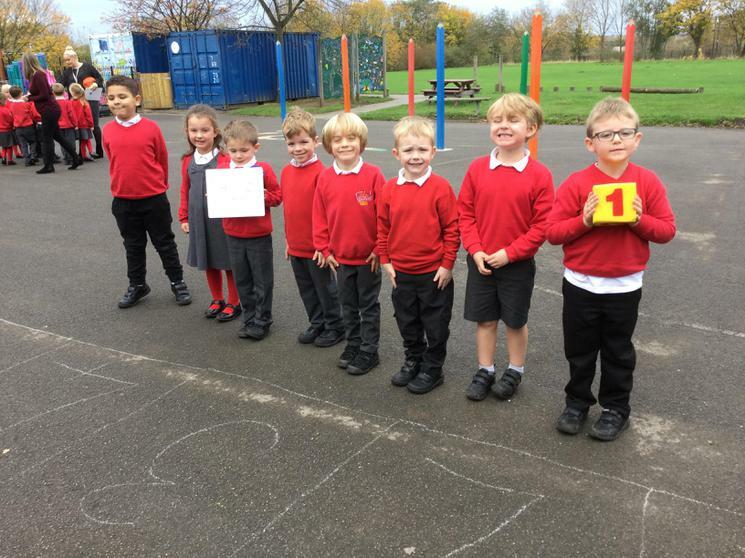 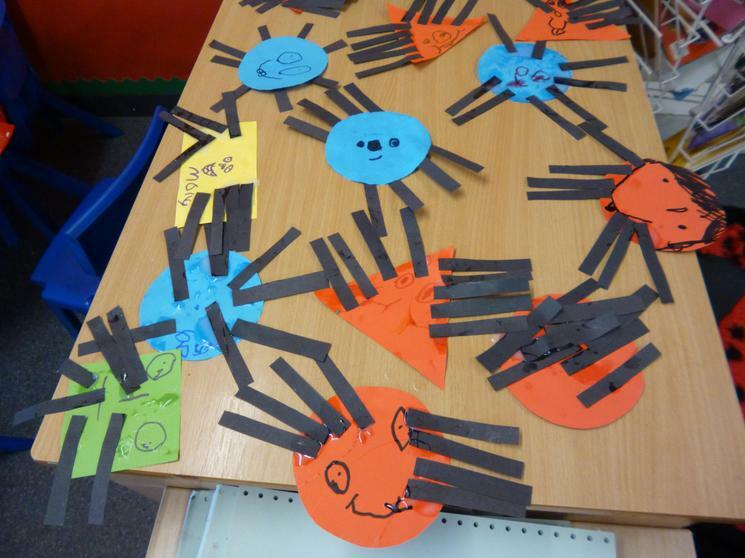 The children in Reception Class took part in a "Spooky Hunt Counting Challenge" today, they made shape spiders and had great fun finding totals with exciting halloween shapes! 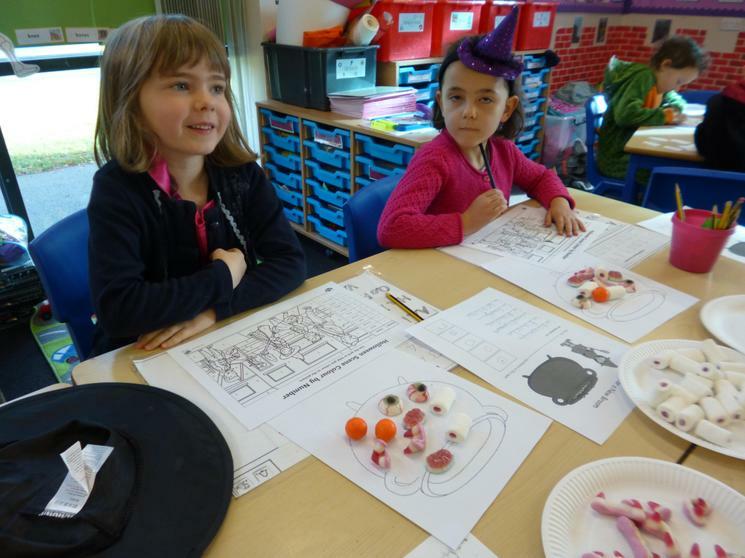 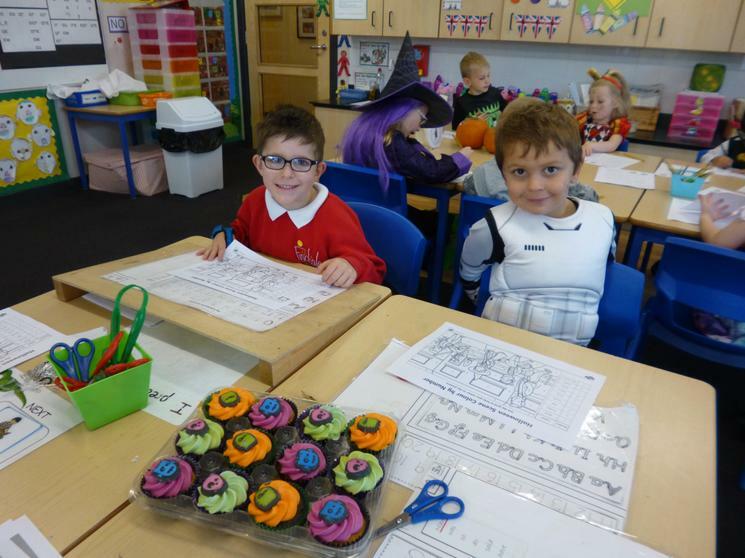 Year 1 have been looking at halving and quartering with halloween cakes. 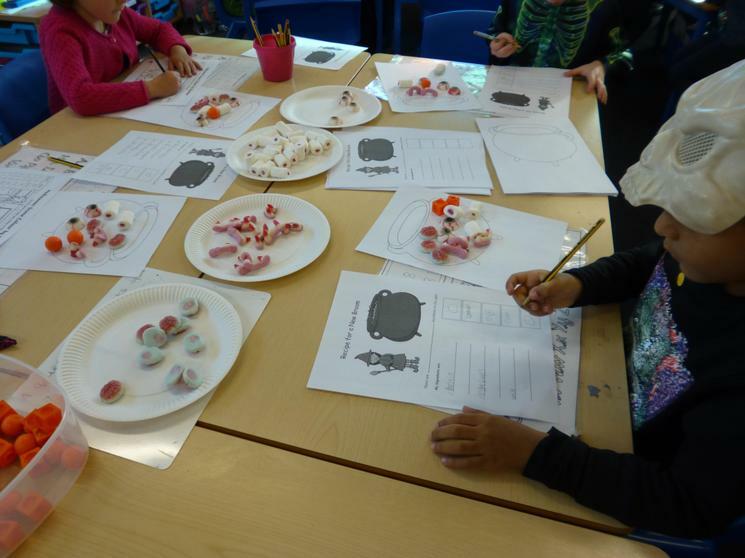 They have been estimating weight and length using different size pumpkins, creating potions whilst counting their tasty ingredients and also using halloween chocolates to add numbers within 10! 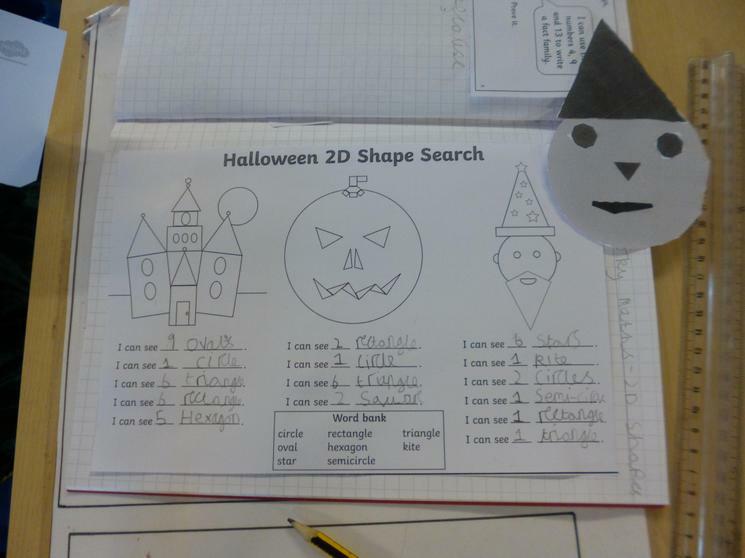 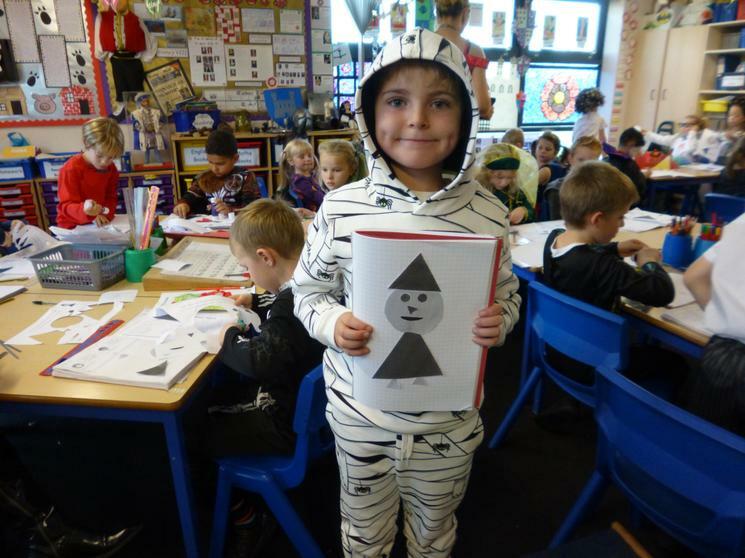 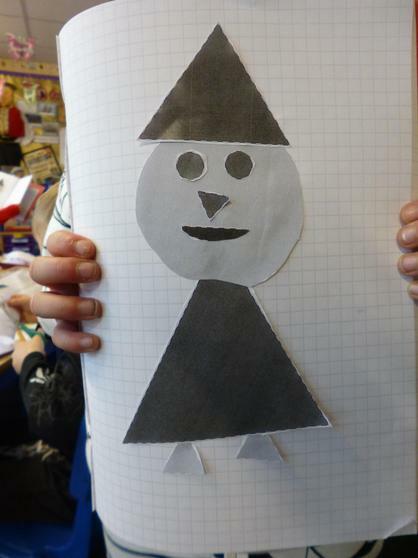 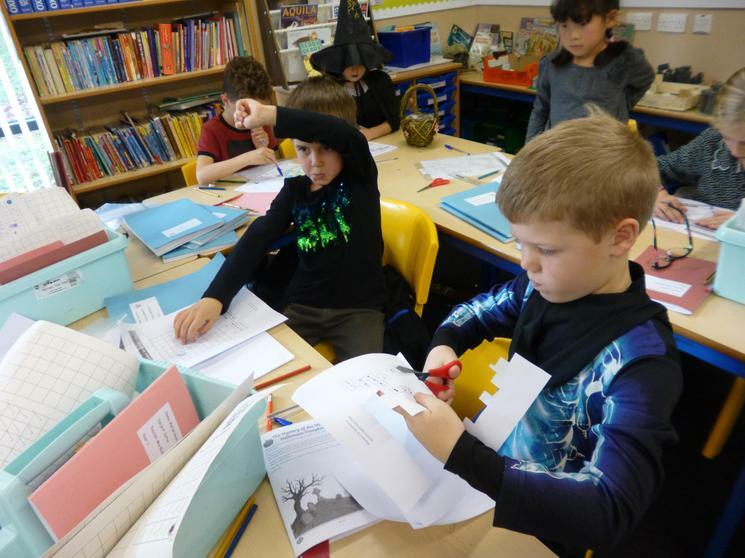 Have a look at Year 2 working on spooky 2D shapes. 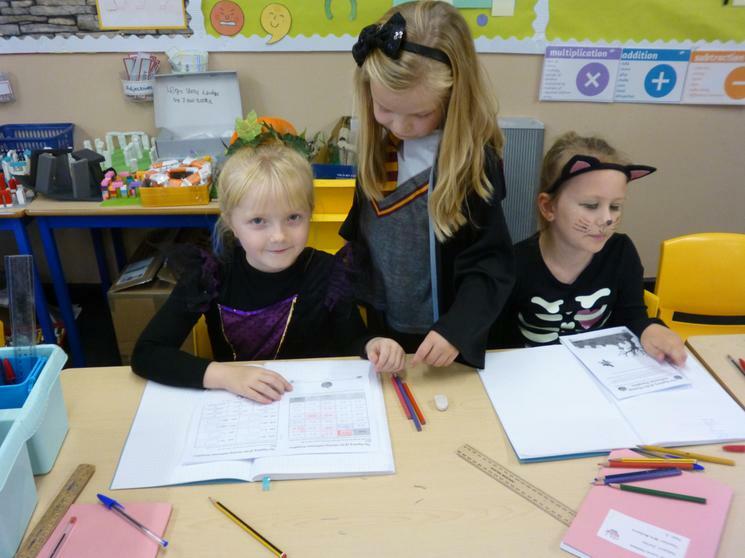 They spent the morning investigating 2D shapes and their challenge was to cut out and create a spooky witch collage. 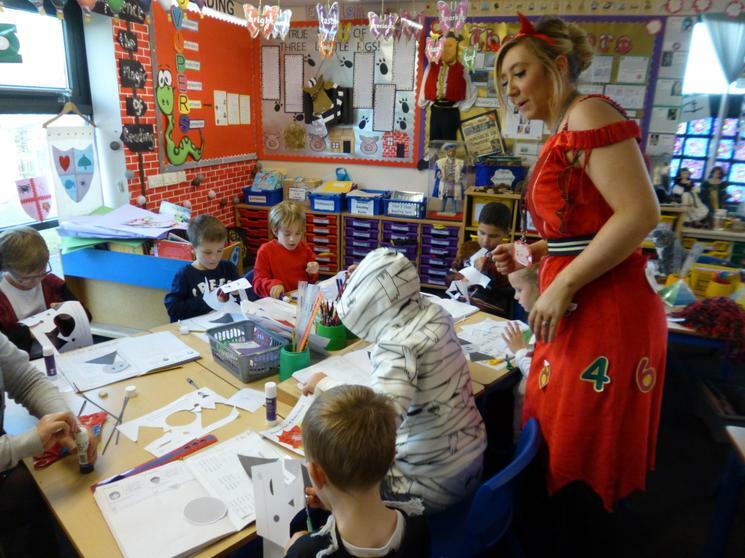 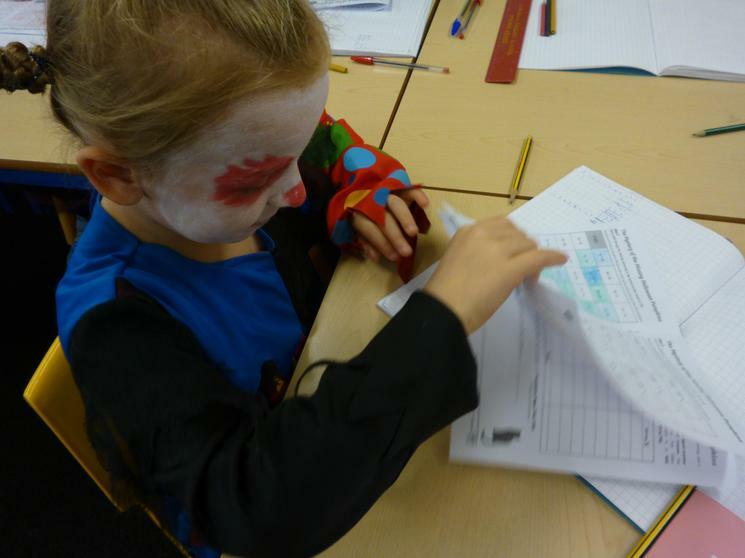 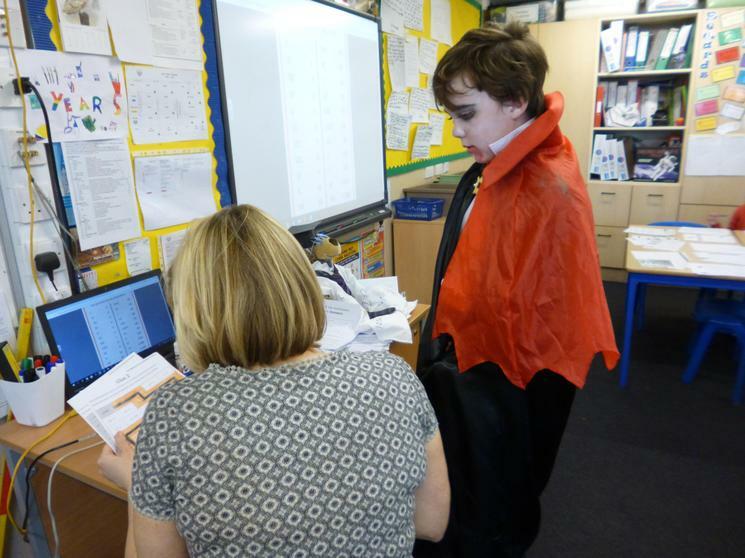 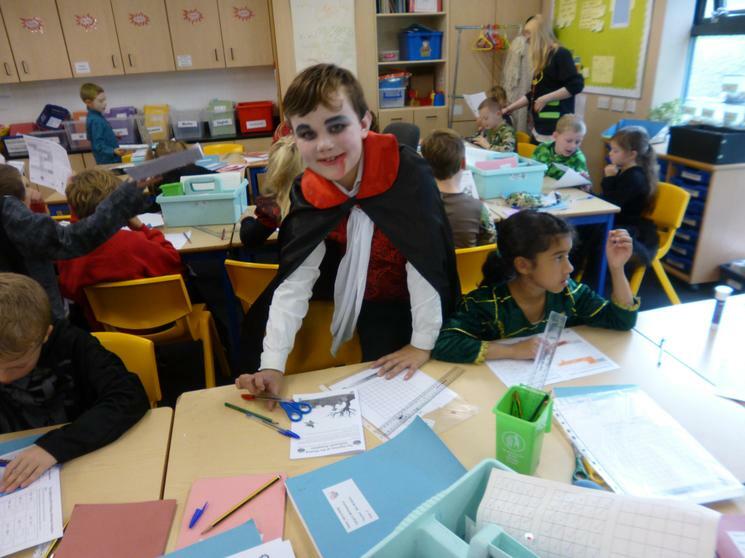 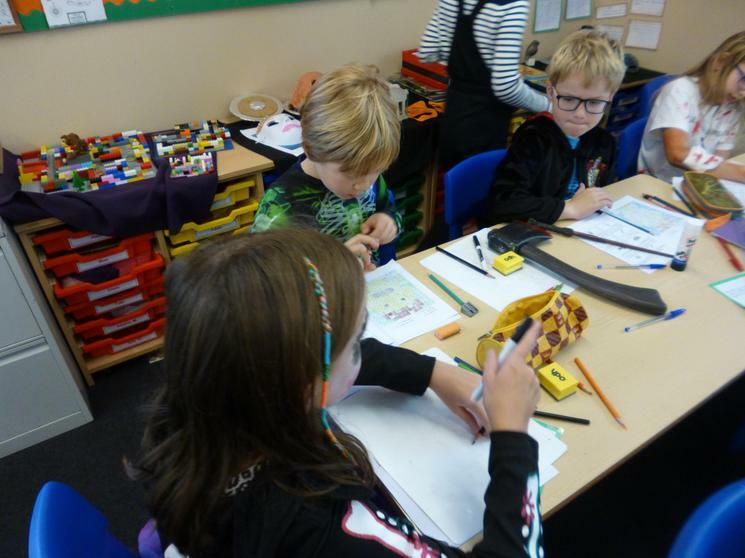 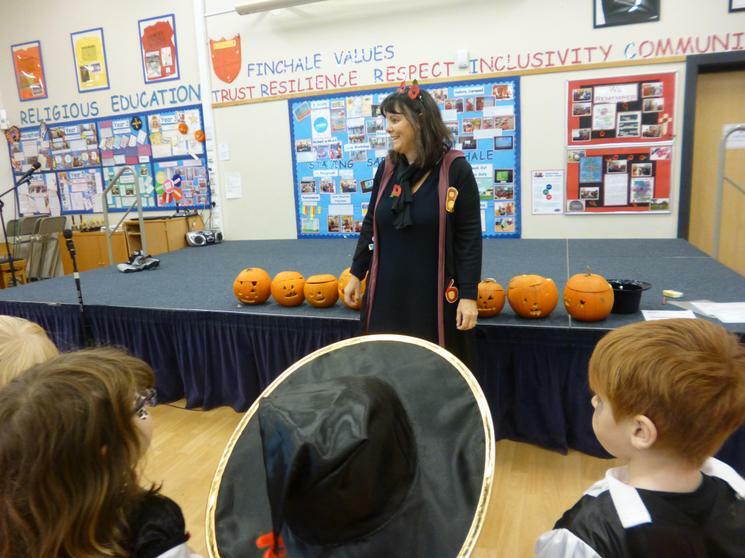 They then used their maths skills to investigate and solve "The Mystery of the Winning Halloween Costume". 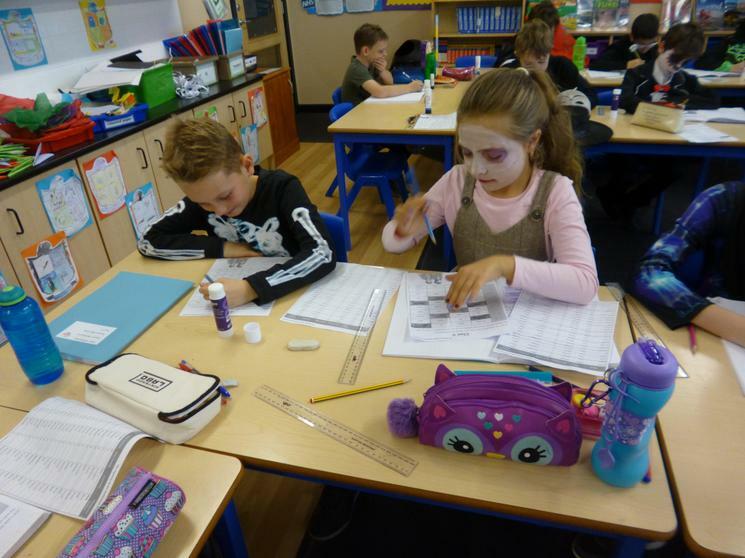 They solved clues using their knowledge of place value, counting in 2's, 5's & 10's and also addition to 100. 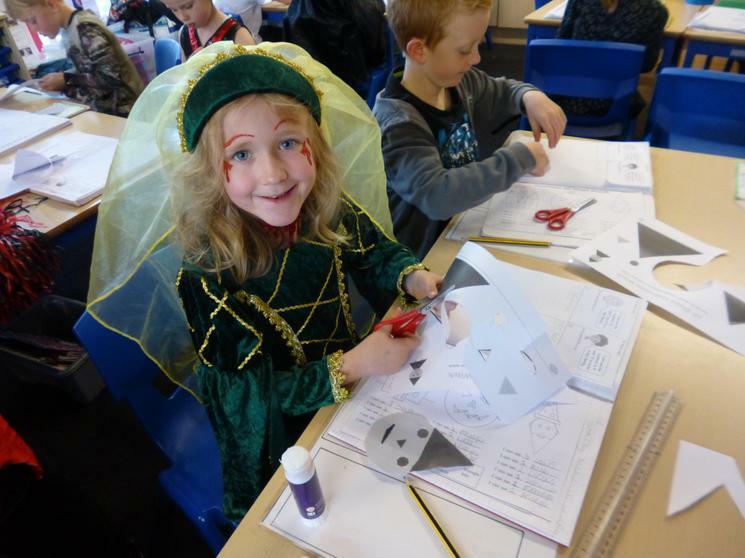 Can you spot "Anne Boleyn" working on her shapes? 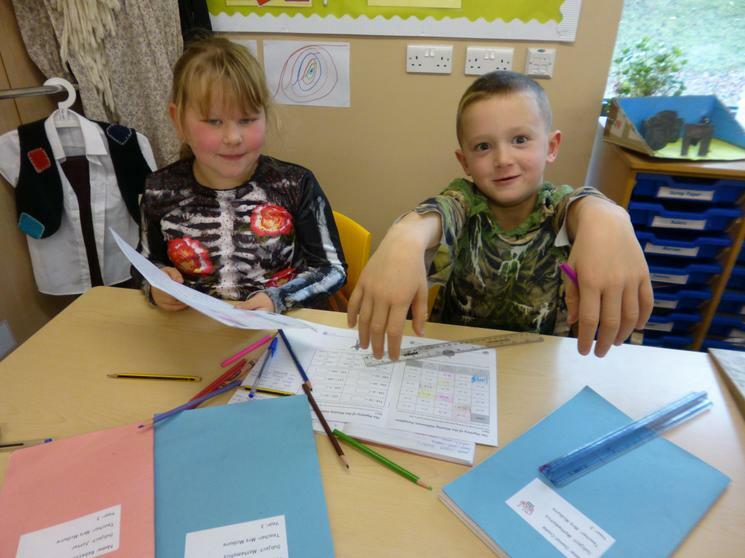 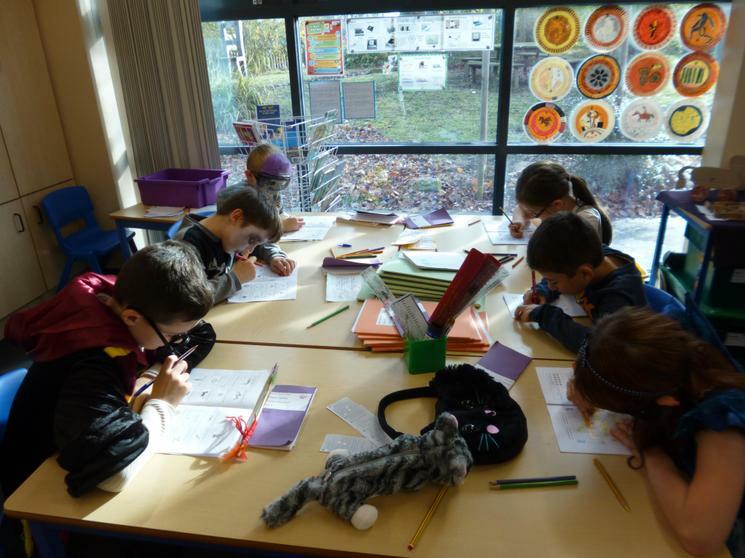 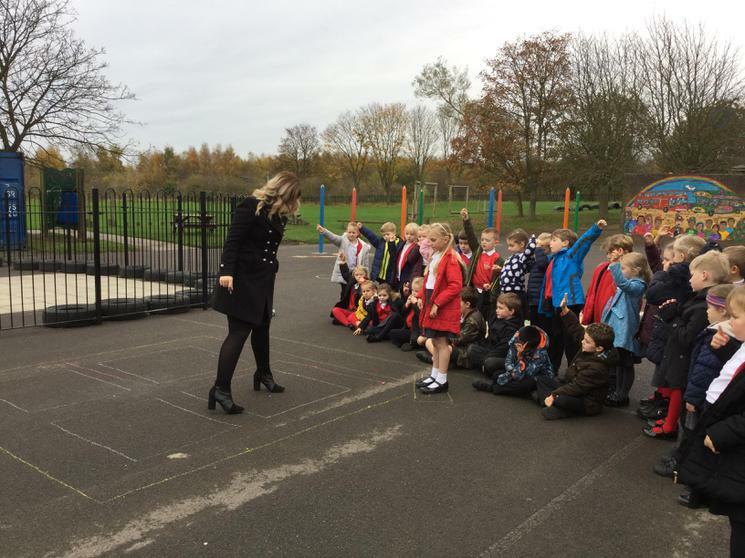 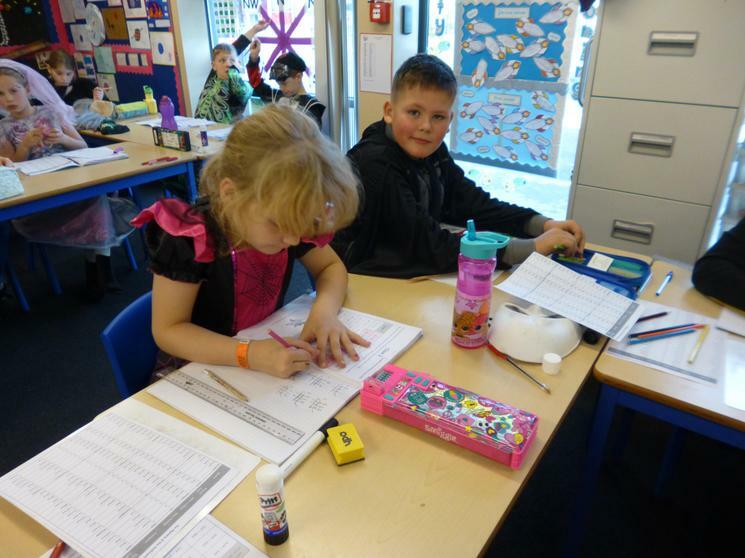 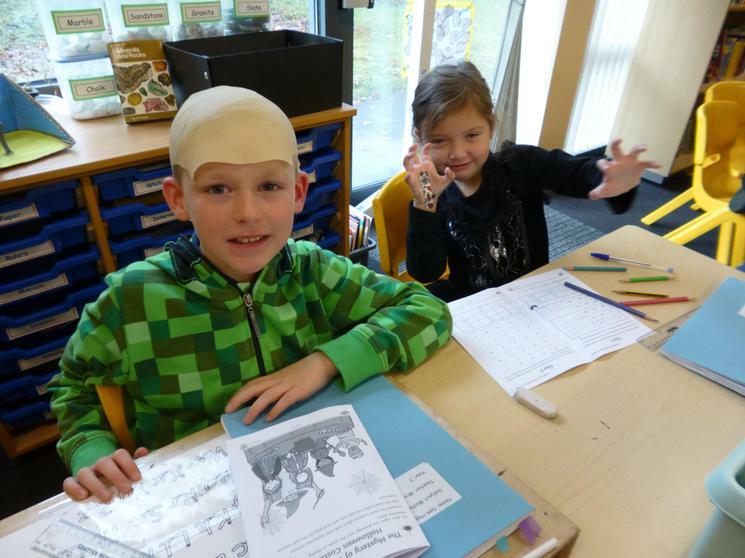 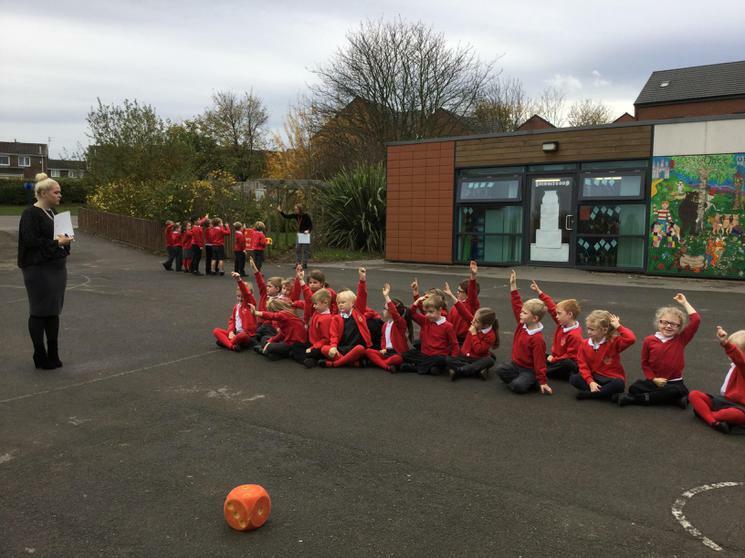 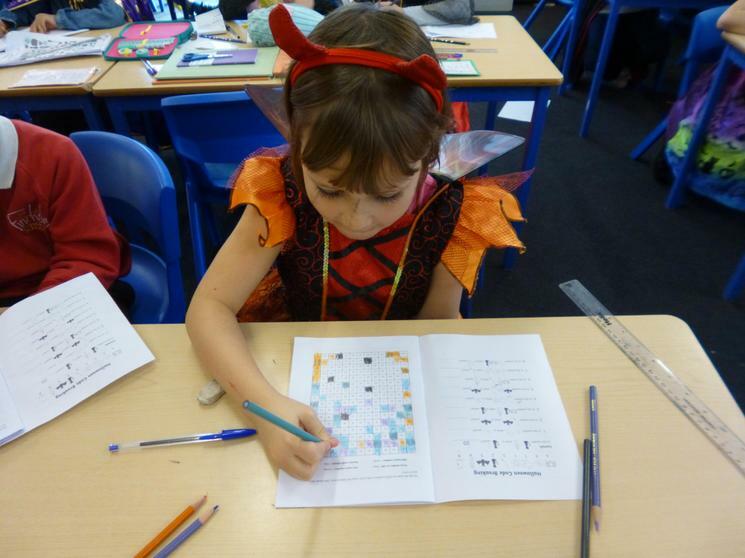 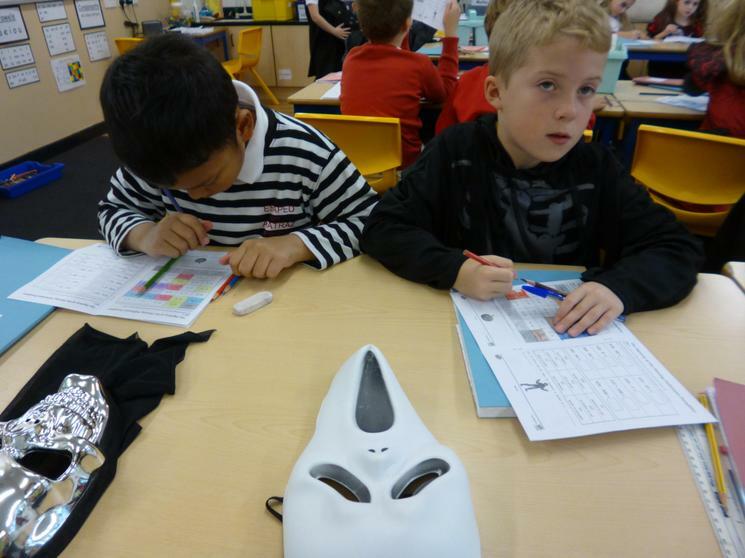 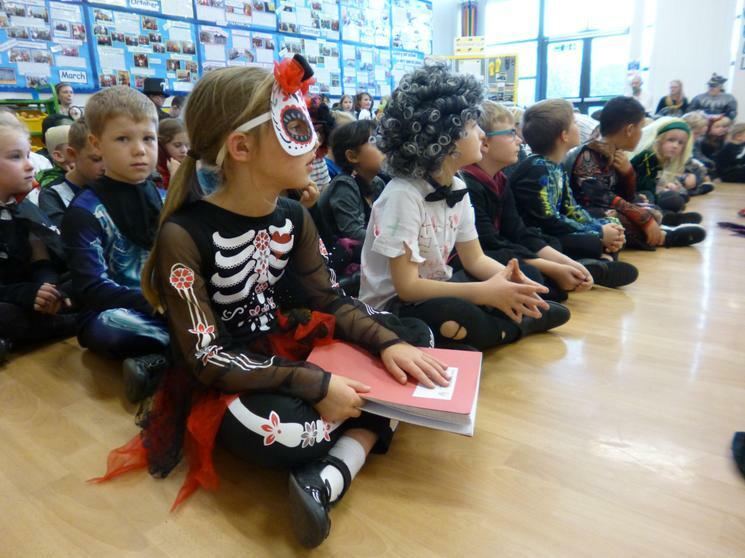 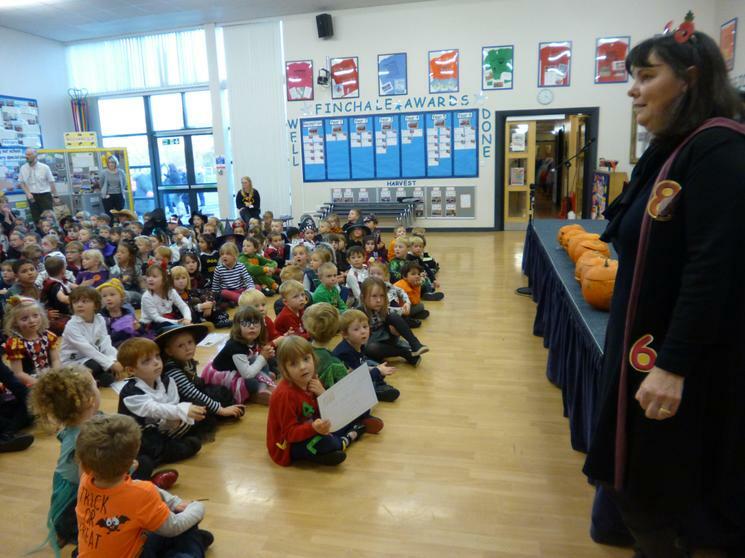 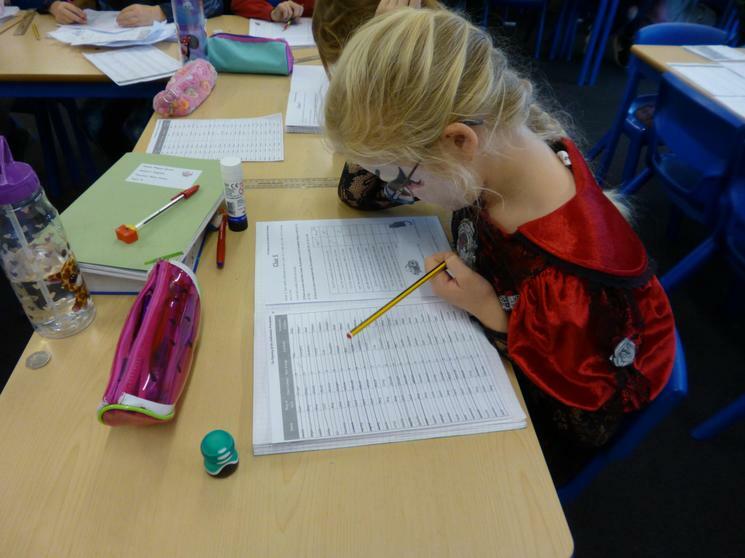 Year 3 have been solving clues to work out "The Mystery of the Halloween Pumpkins". 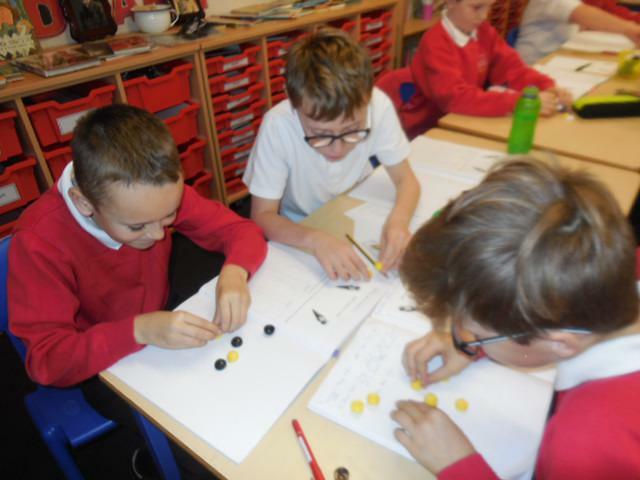 this involved lots of maths skills, their 3, 4 and 8 times tables, number bonds, addition, subtraction, place value and greater than/less than. 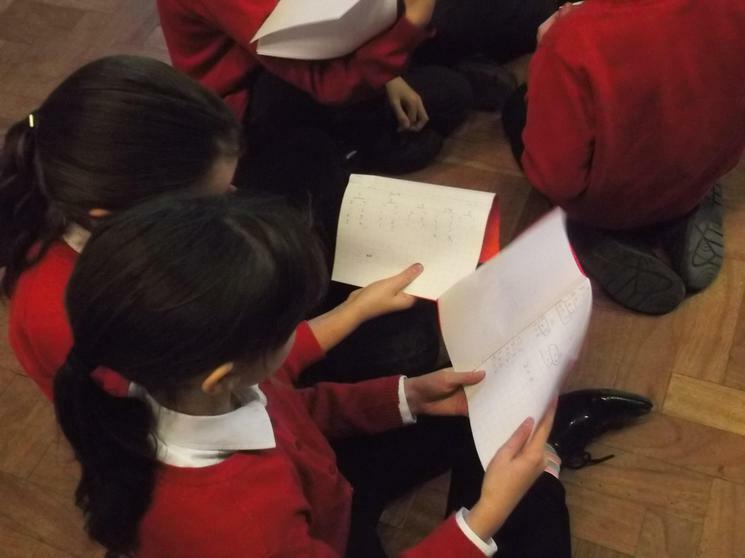 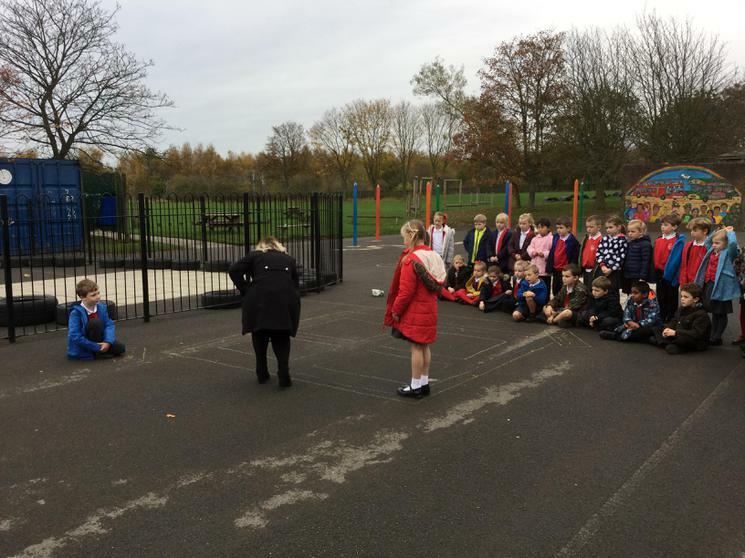 Year 4 have been problem solving and code breaking today. 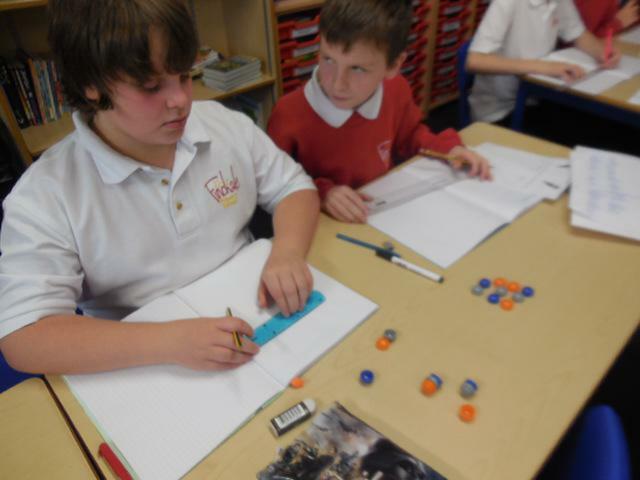 this involved working on multiples, factors, prime numbers, square numbers, fractions, co-ordinates and doing calculations. 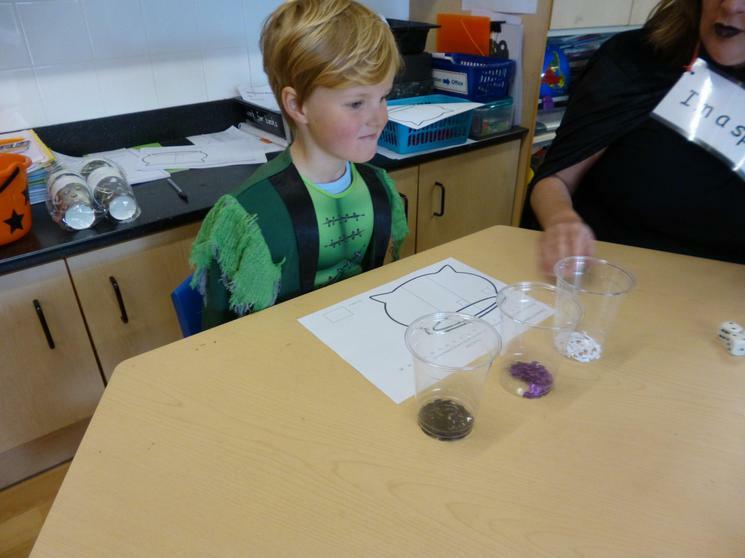 They ended the day potion making - measuring their contents very accurately! 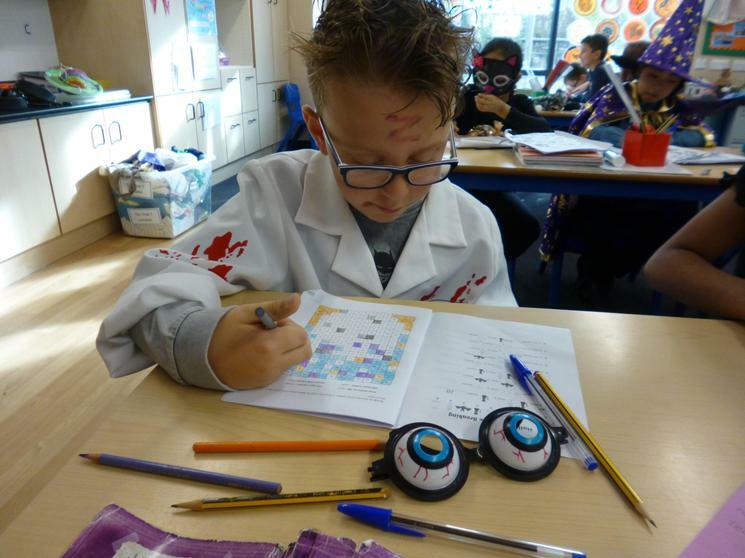 Year 5 have been carrying out investigations and solving lots of clues. 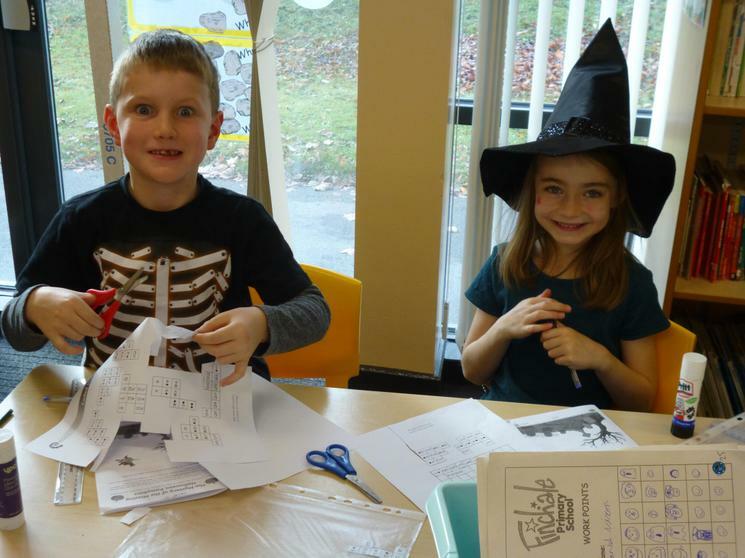 They solved "The Mystery of the Halloween Prankster" and "The Mystery of The Halloween Party Game". 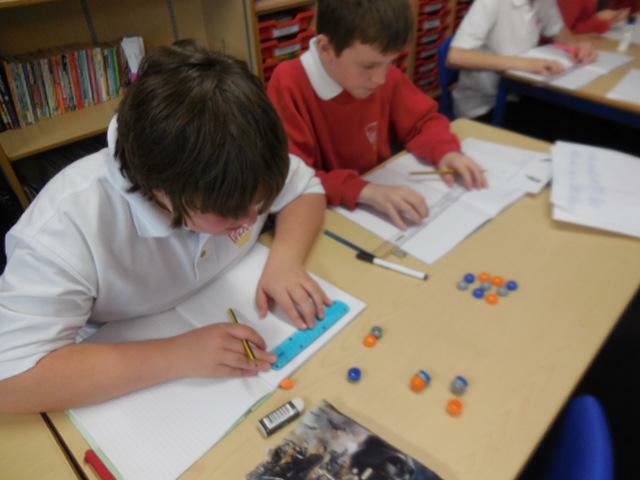 This involved using lots of maths skills, sequencing, roman numerals, column addition & subtraction and rounding. 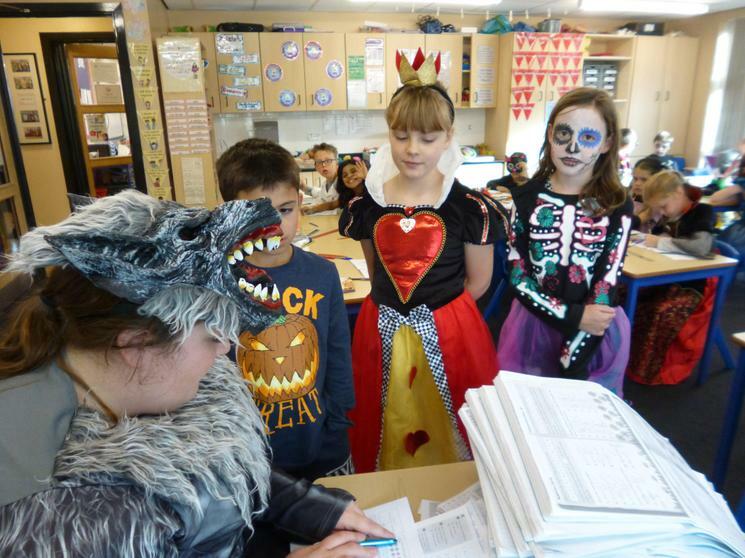 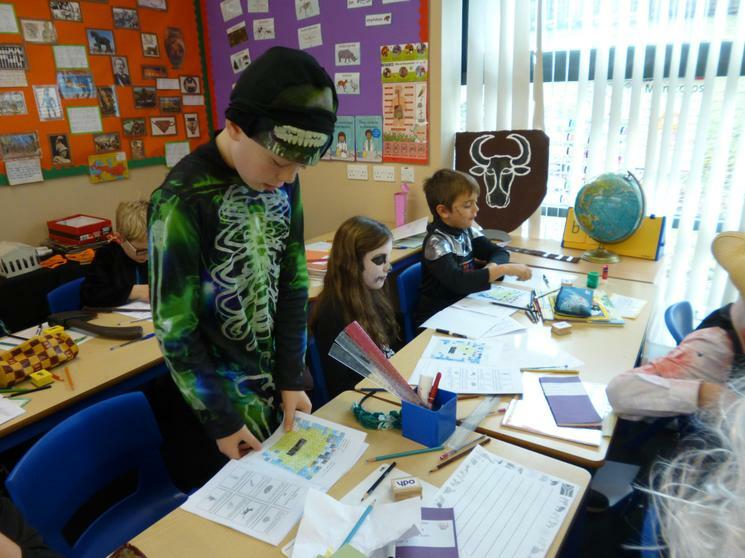 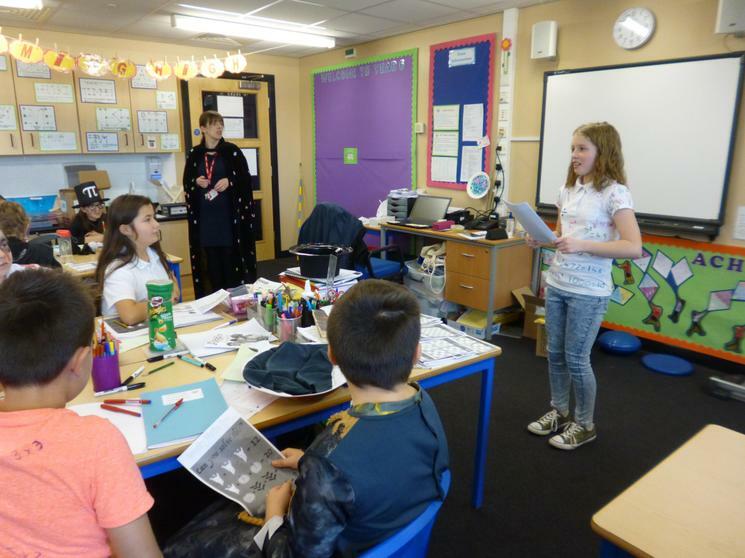 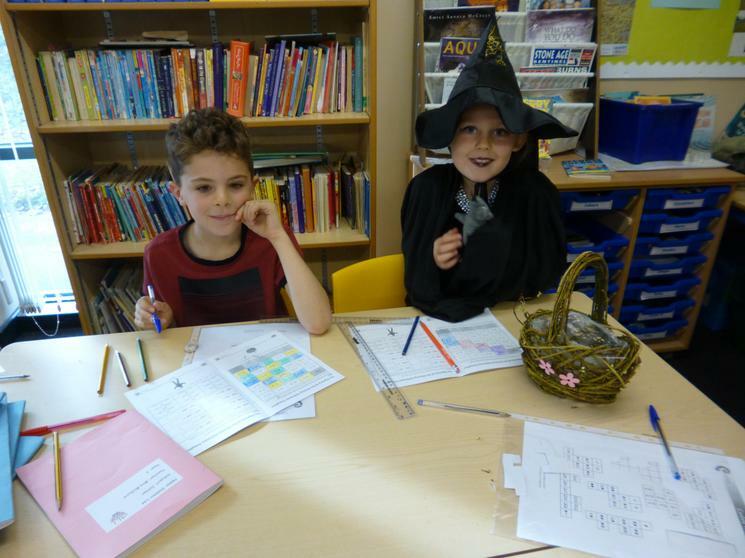 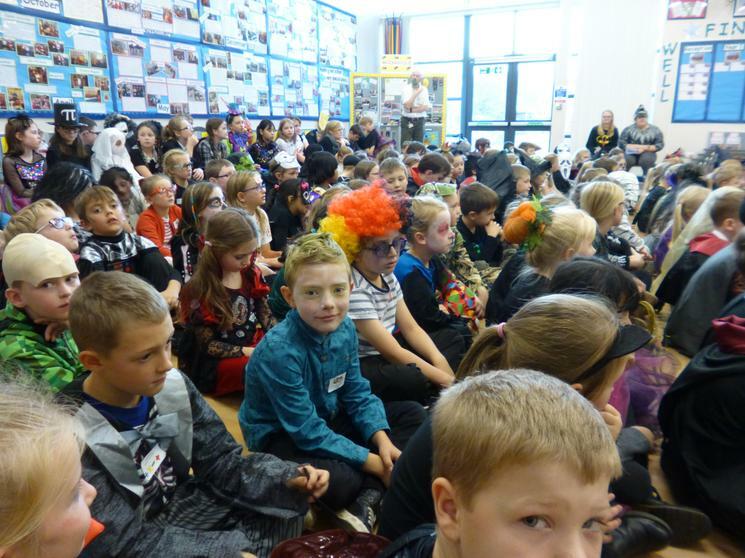 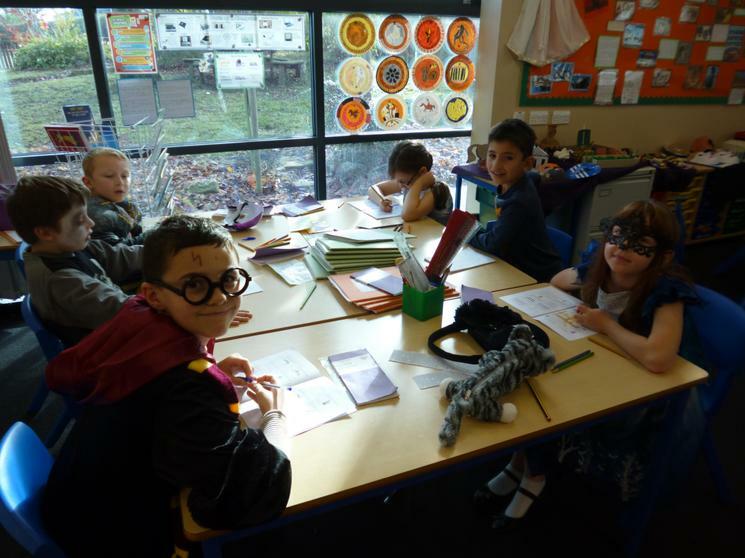 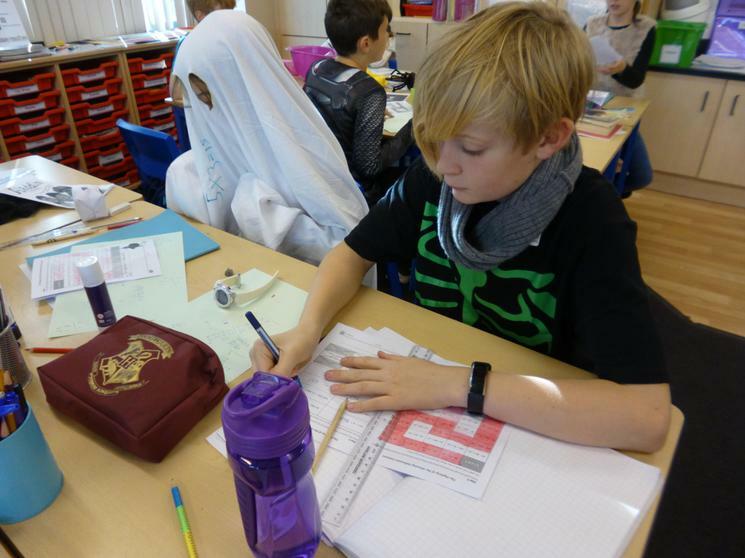 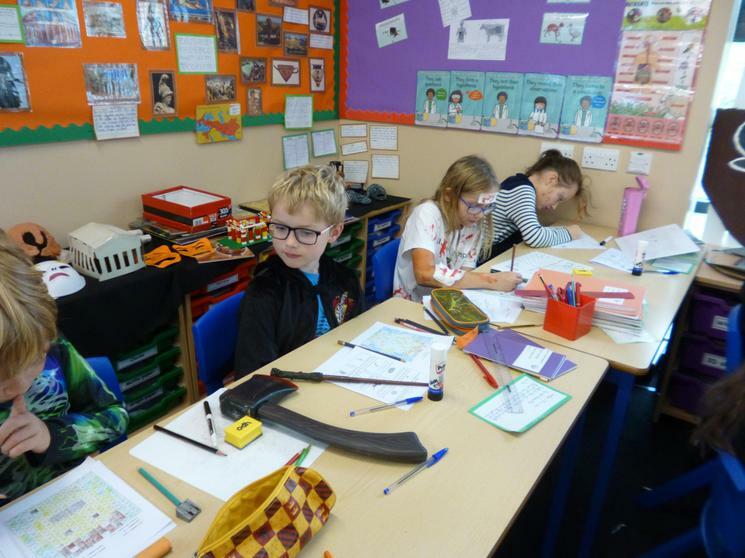 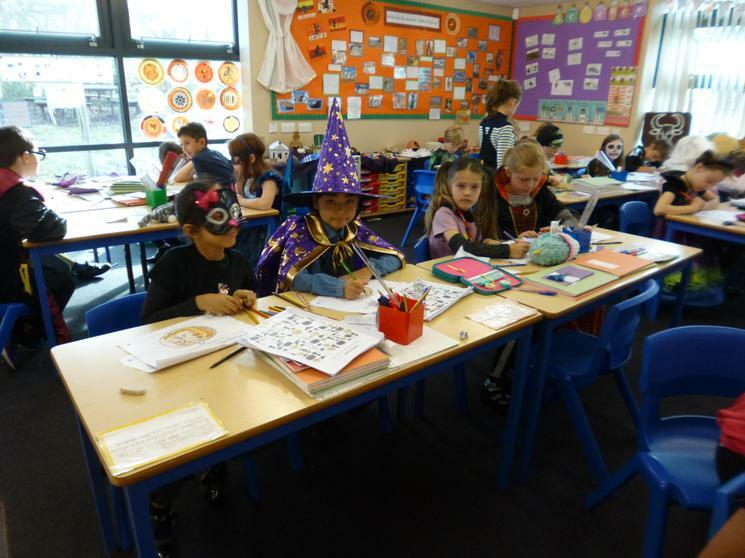 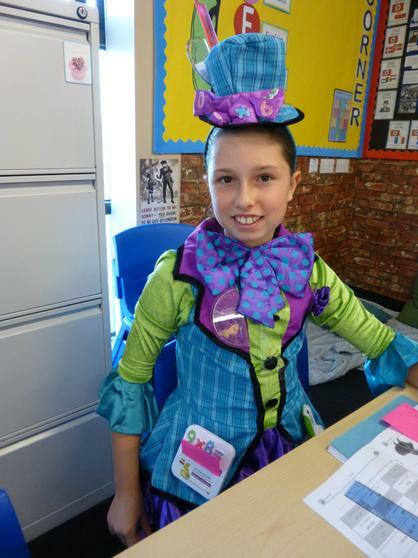 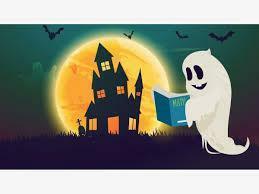 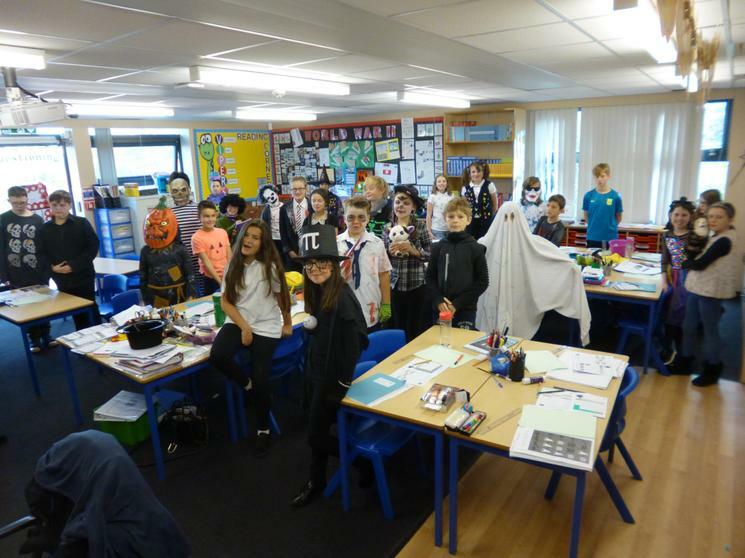 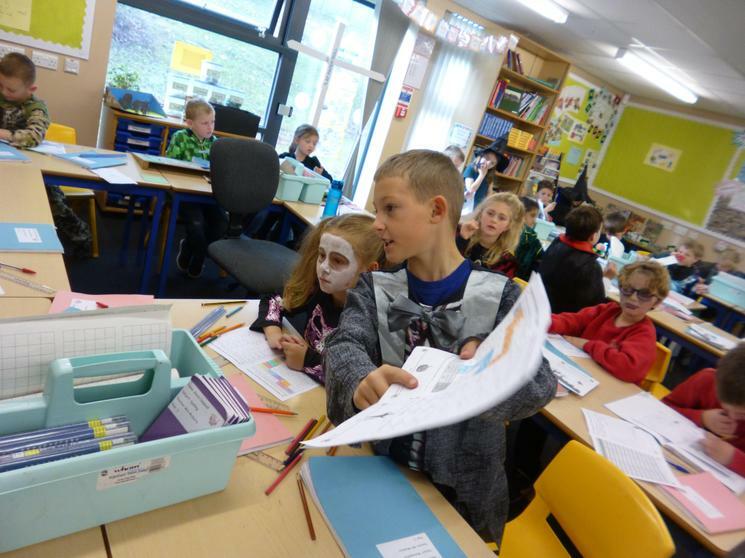 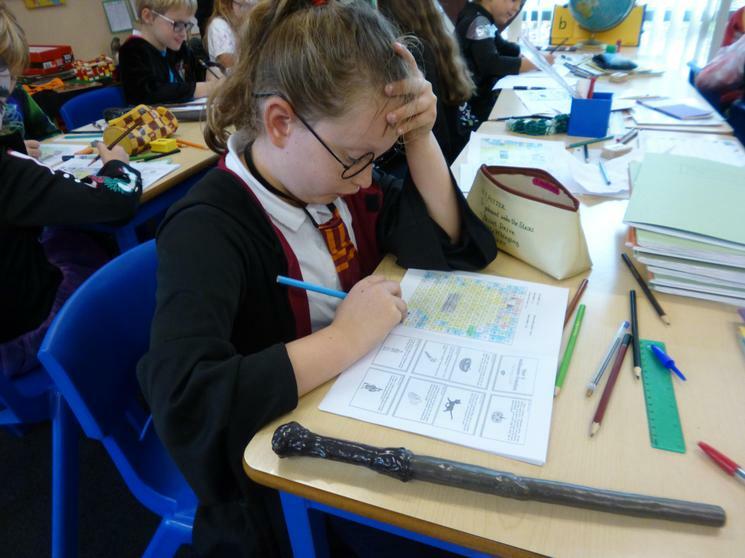 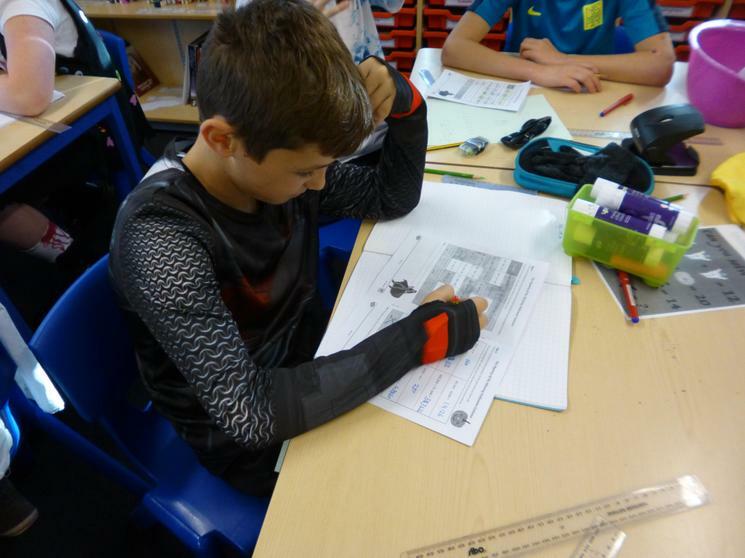 Year 6 have been carrying out investigations, solving puzzles and tackling clues to solve "The Mystery of The Halloween Costume". 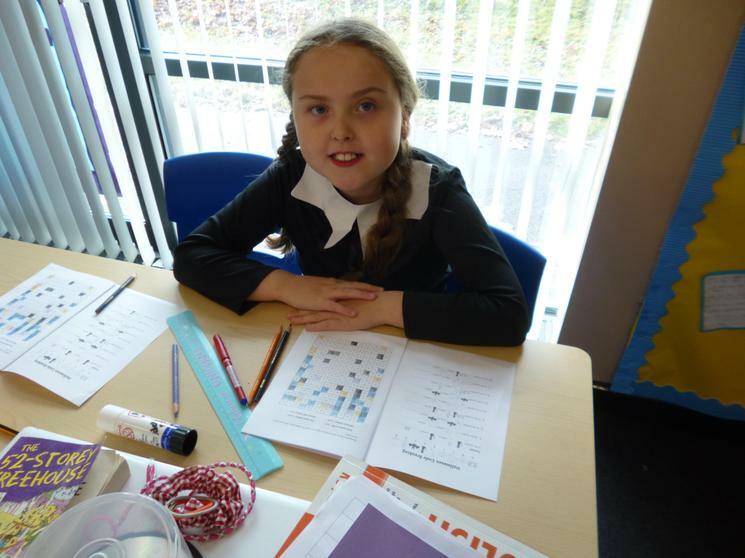 Isabelle created her own puzzle and brought it in for the class to complete. 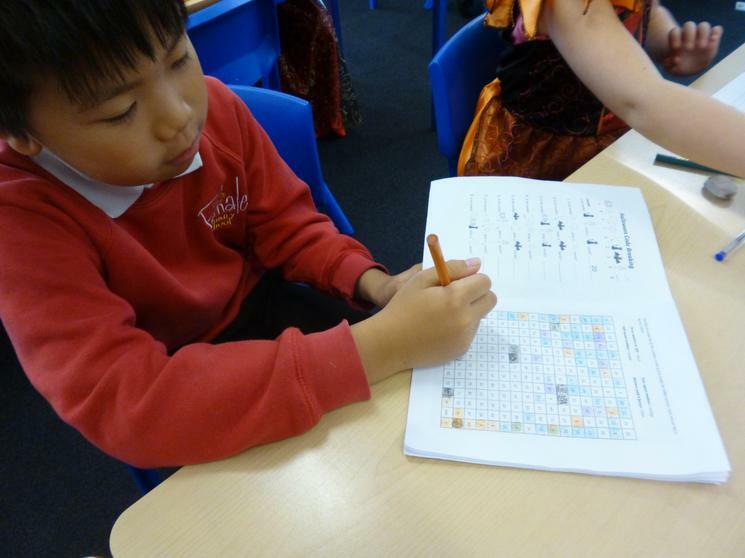 The children enjoyed sudoku and ended the day creating their own puzzles. 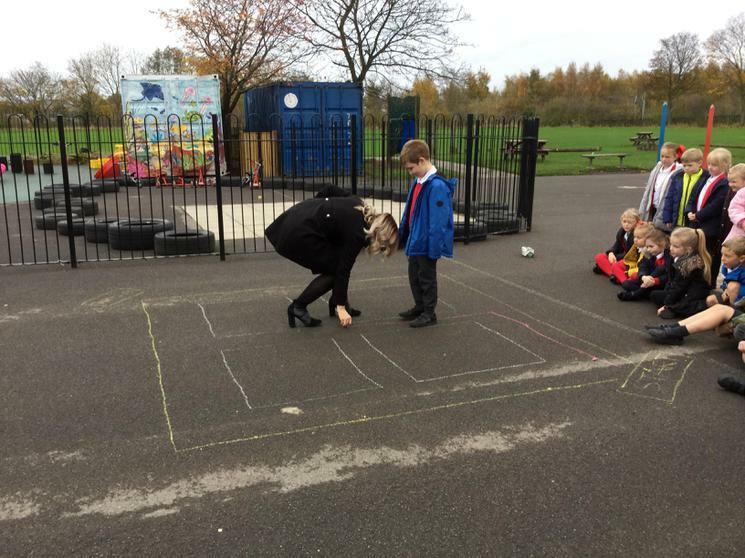 Problem Solving is Fun at Finchale! 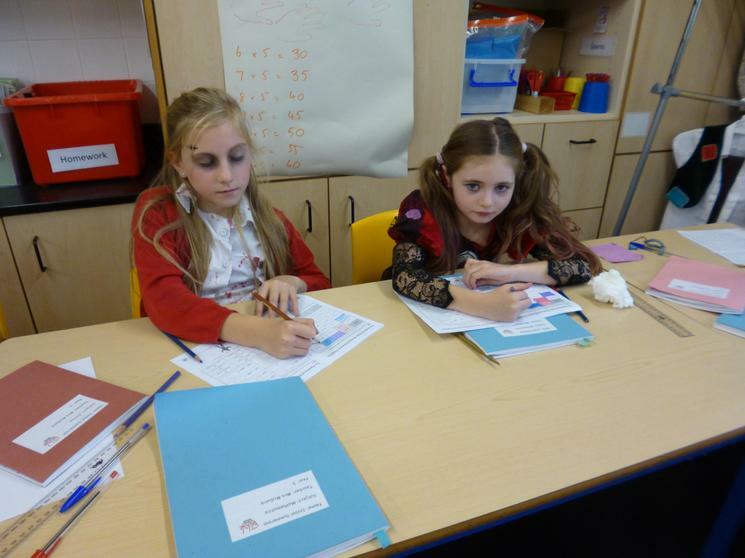 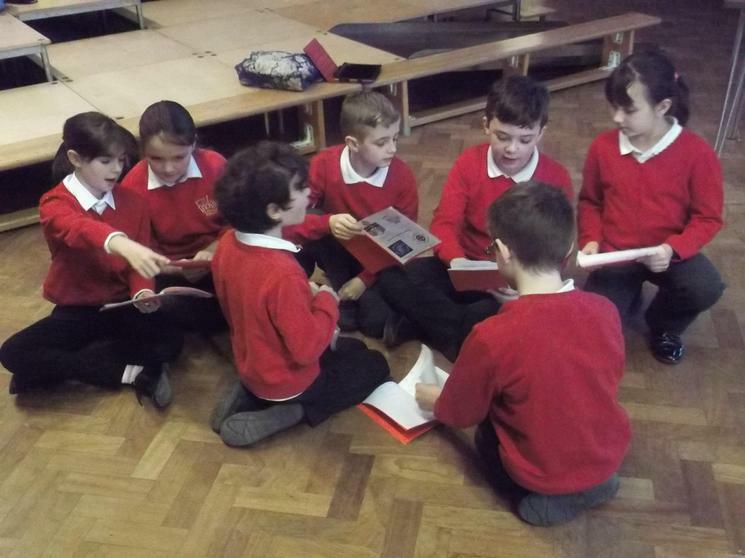 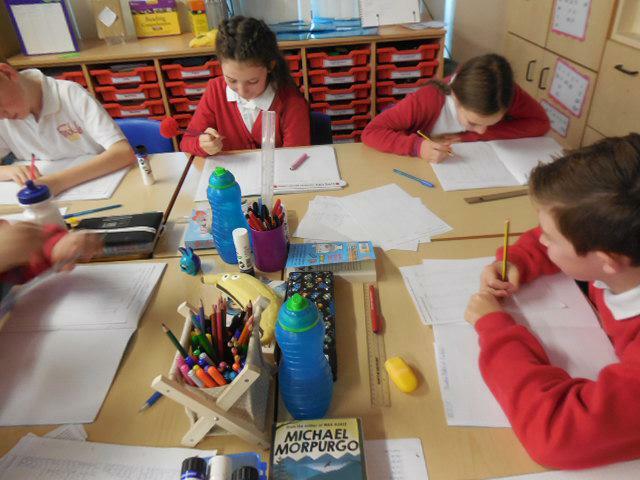 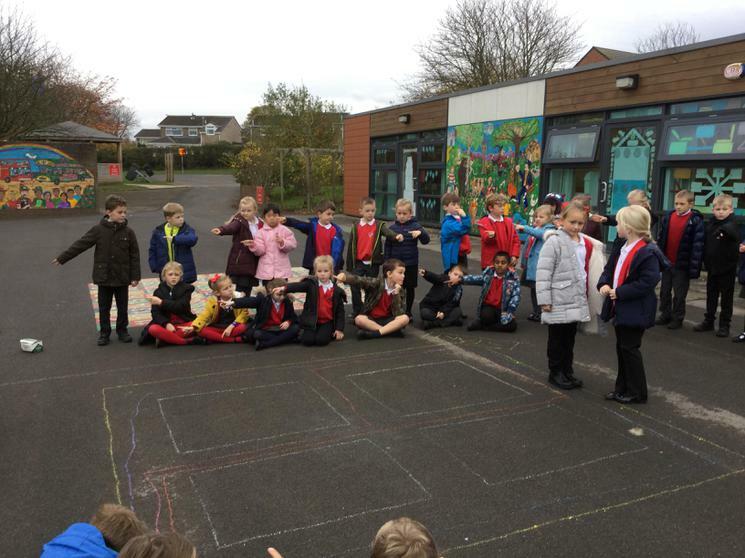 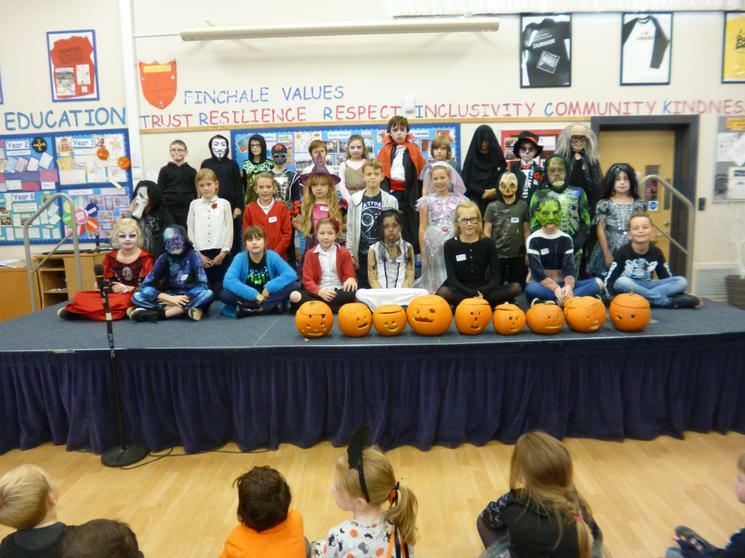 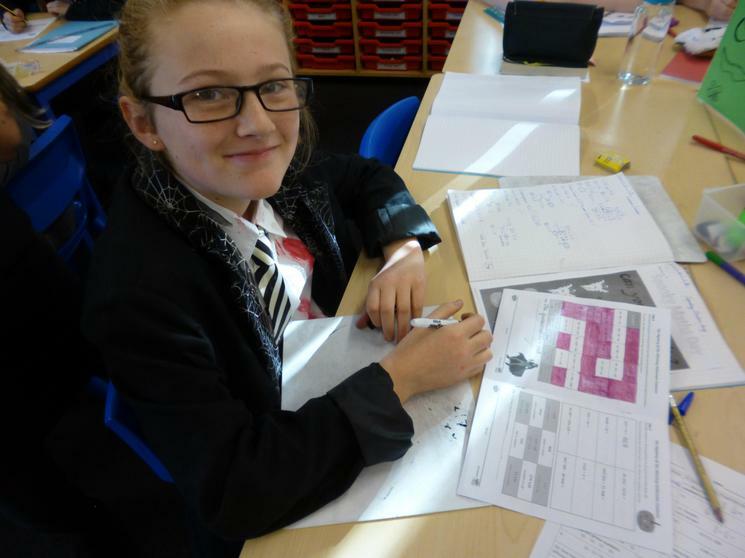 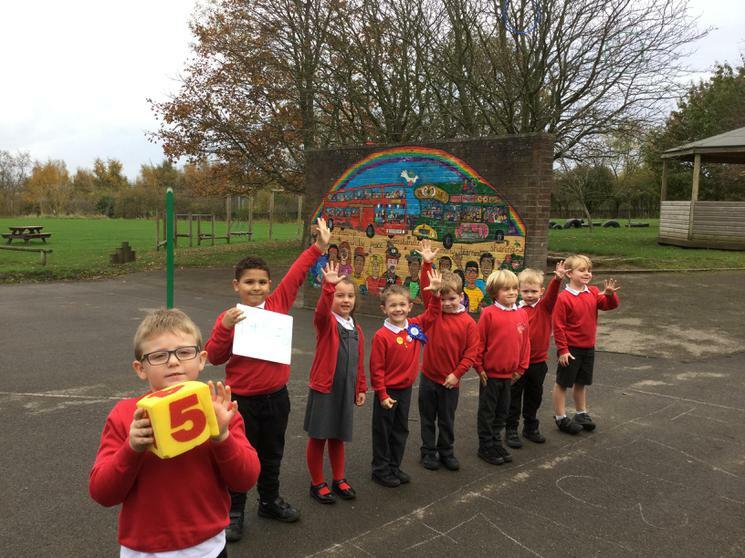 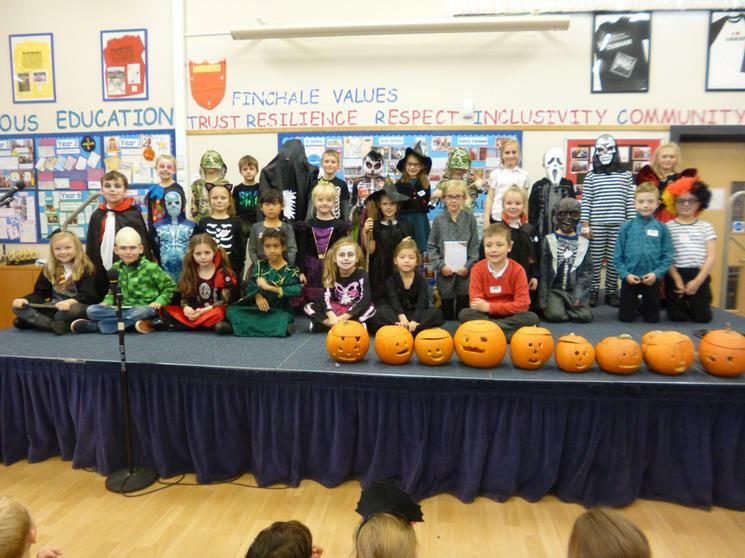 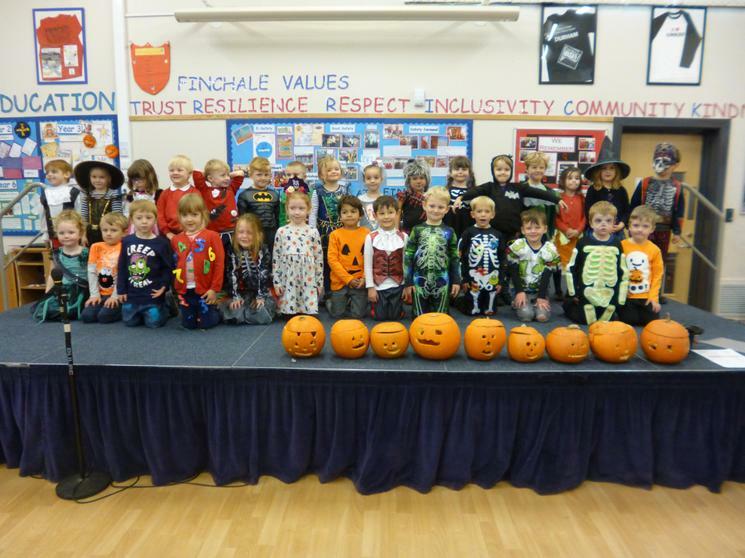 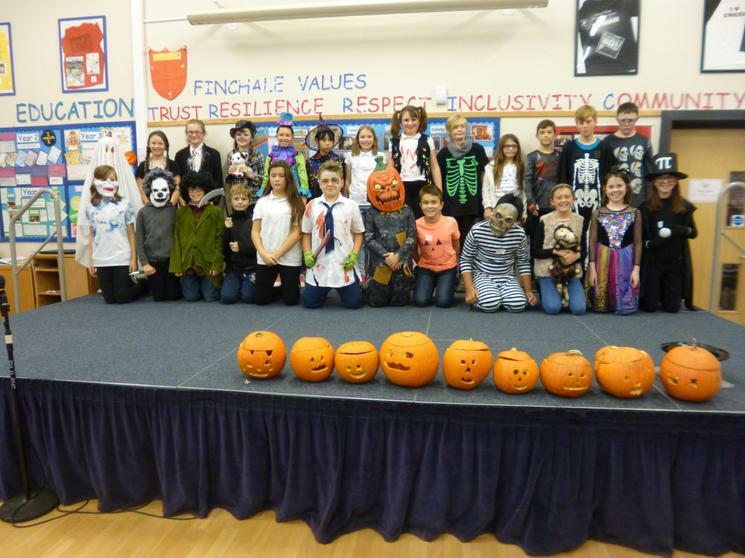 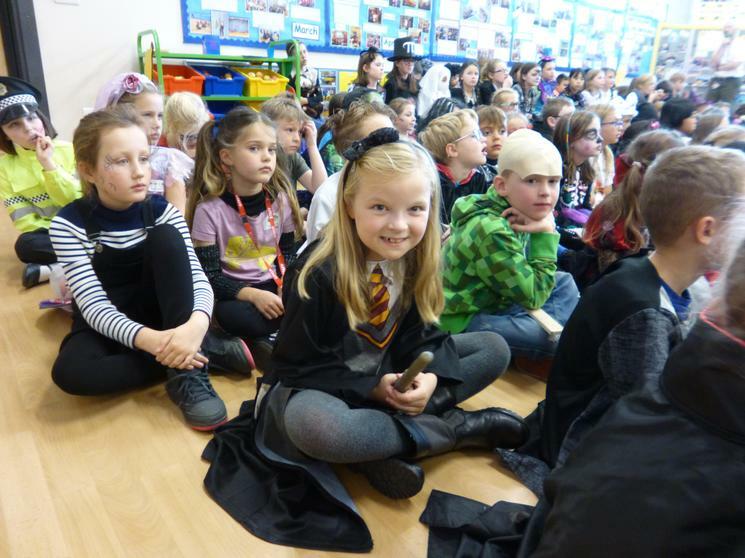 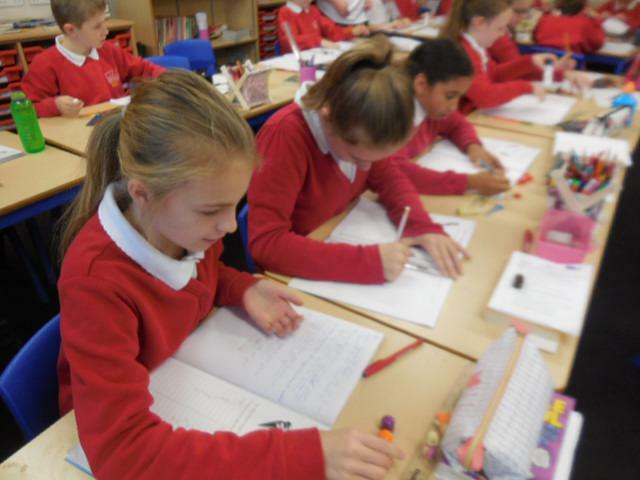 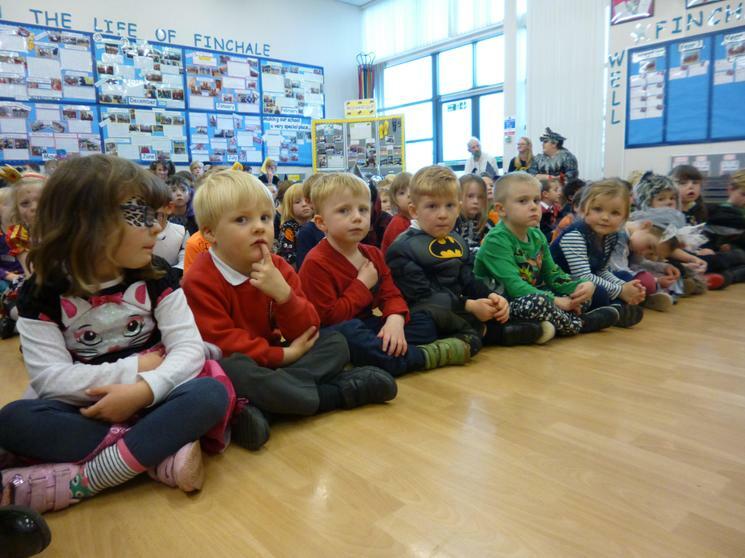 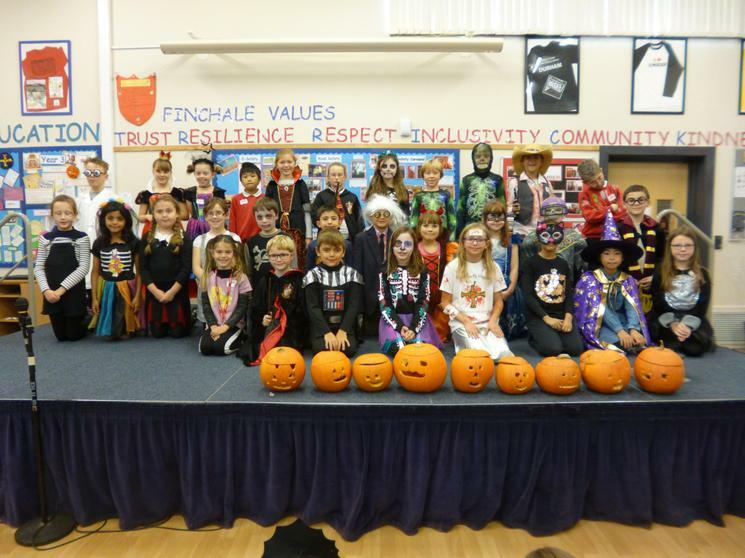 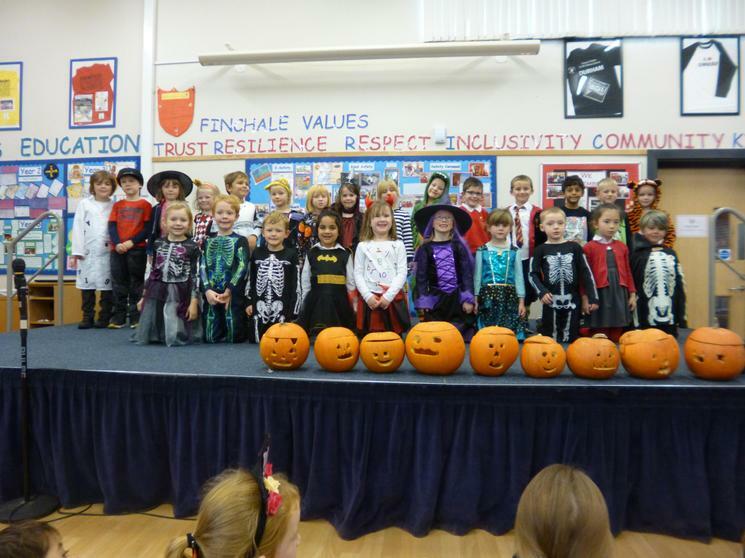 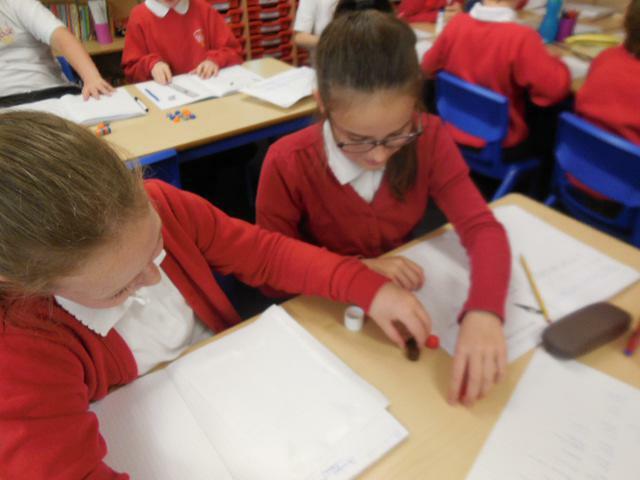 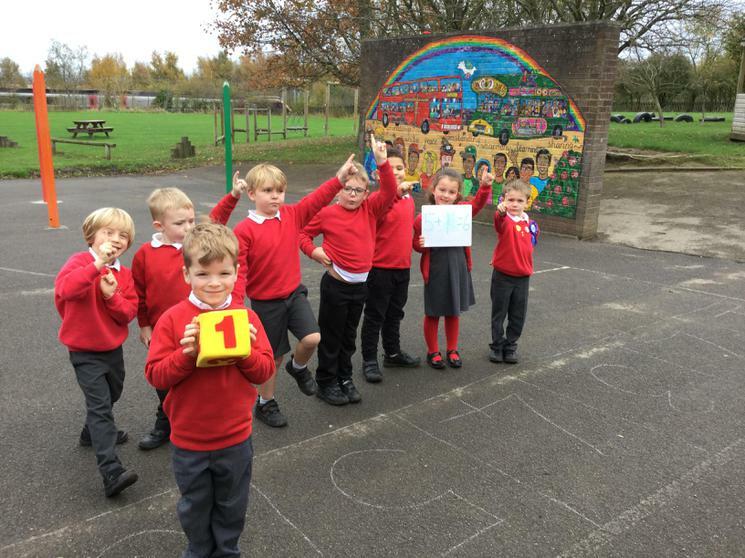 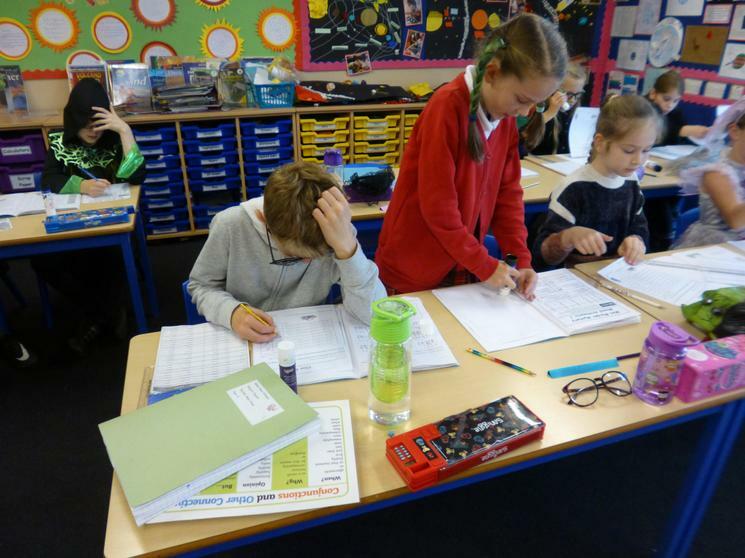 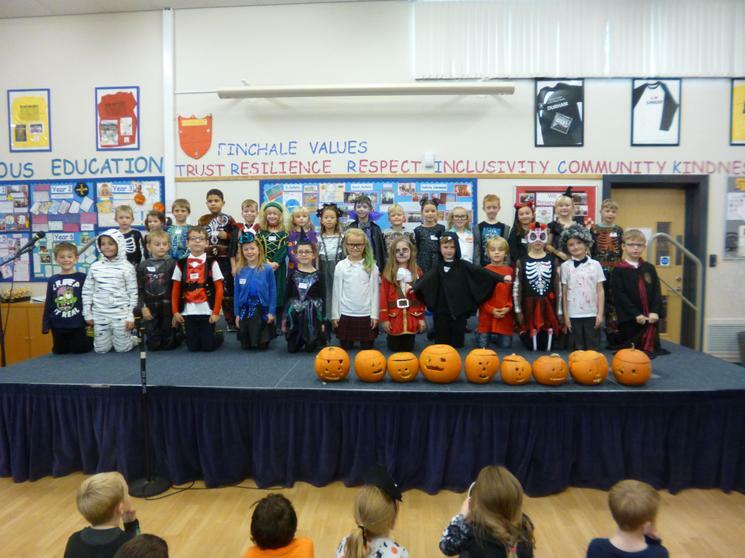 What a superb problem solving day we had on 1st November at our Finchale Marvellous Maths Day. 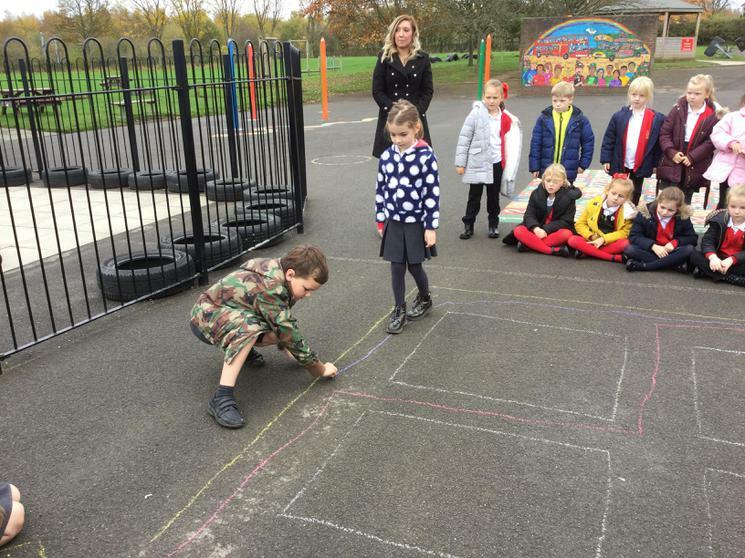 We spent a day with lots of reasoning and problem solving activities honing our skills and putting them to use in different contexts. 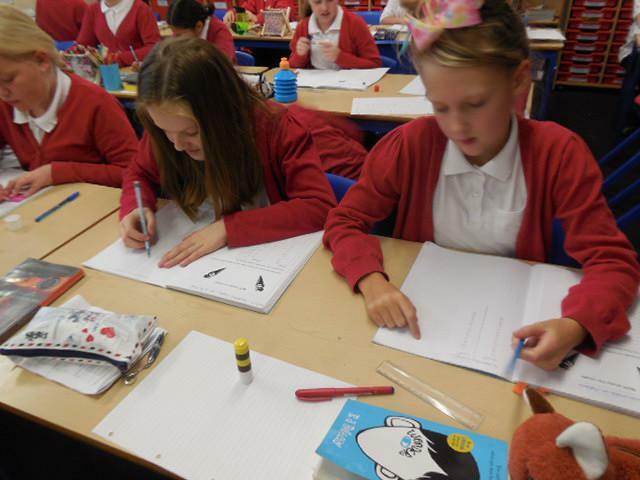 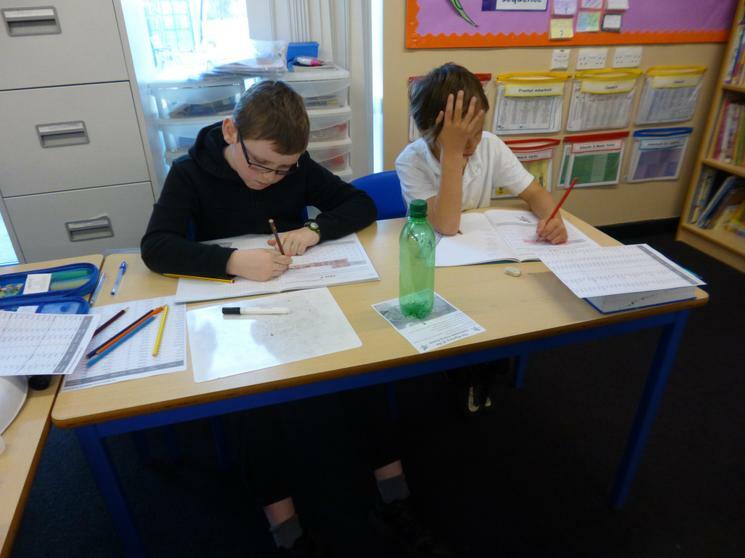 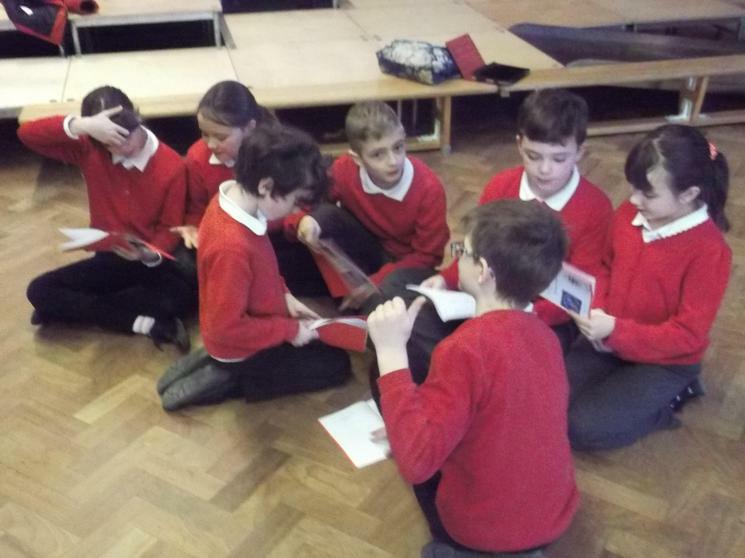 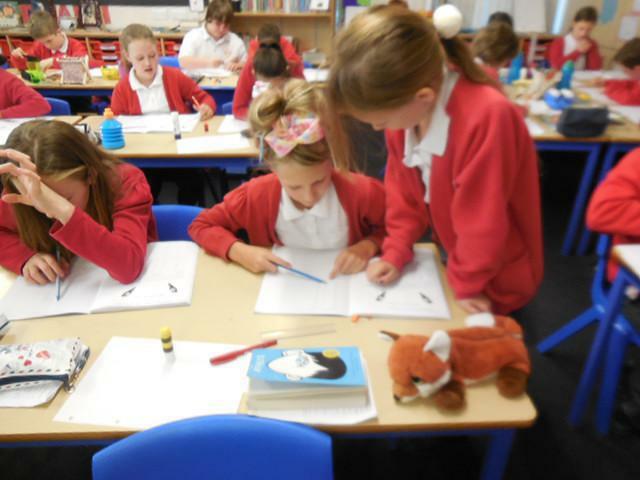 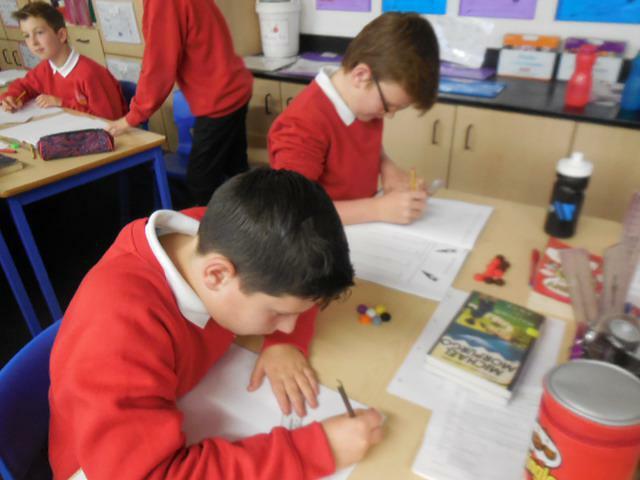 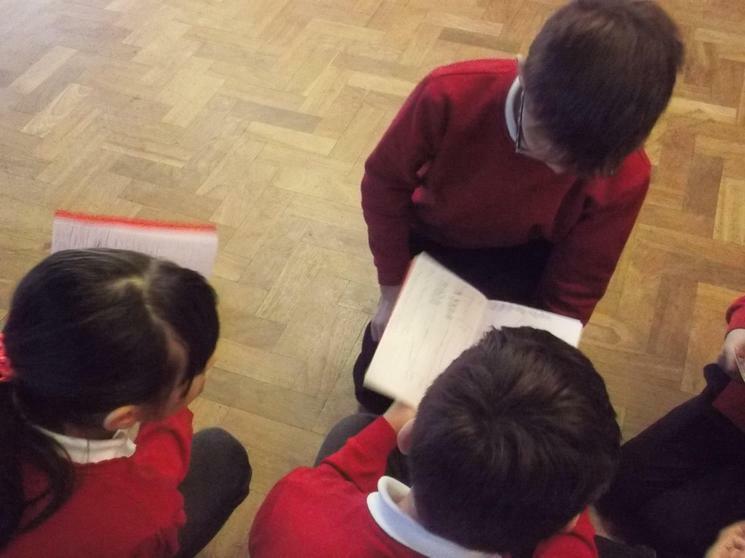 Year 4 Marvellous Maths: Problems with Snakes and Sheepdogs! 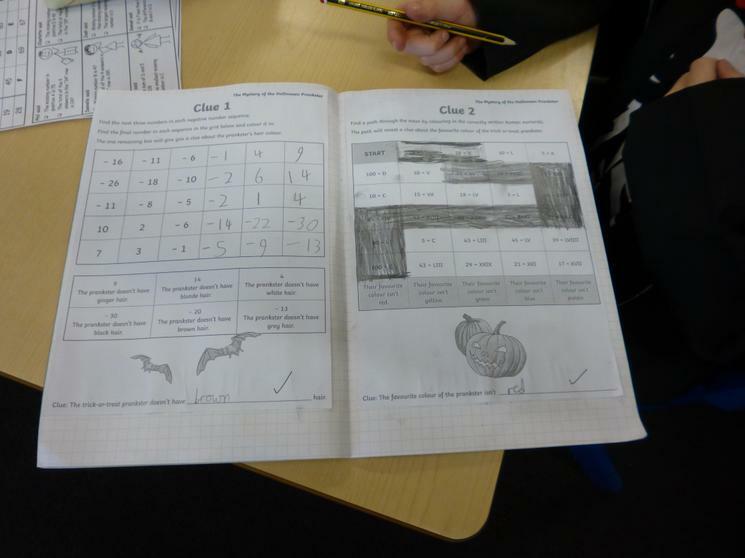 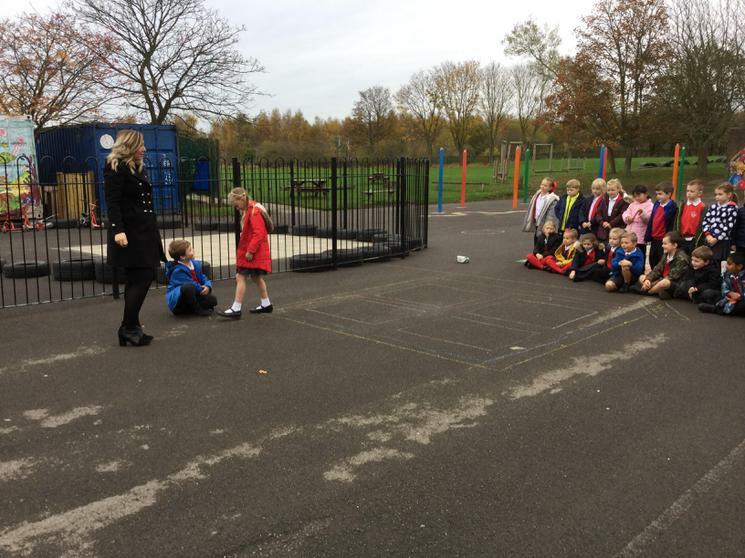 Year 3 Marvellous Maths: Logic Problems with Fireworks! 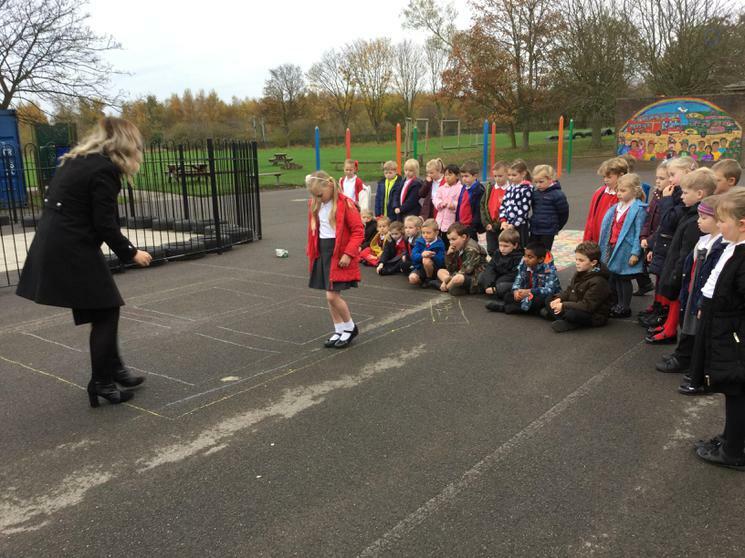 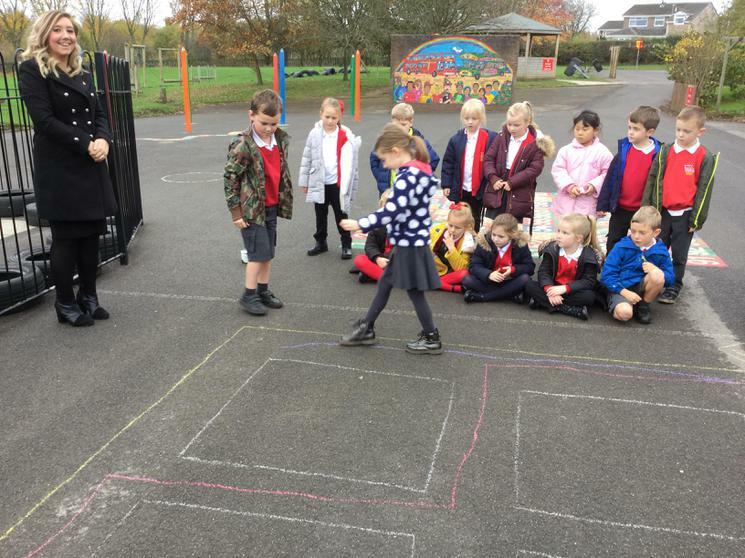 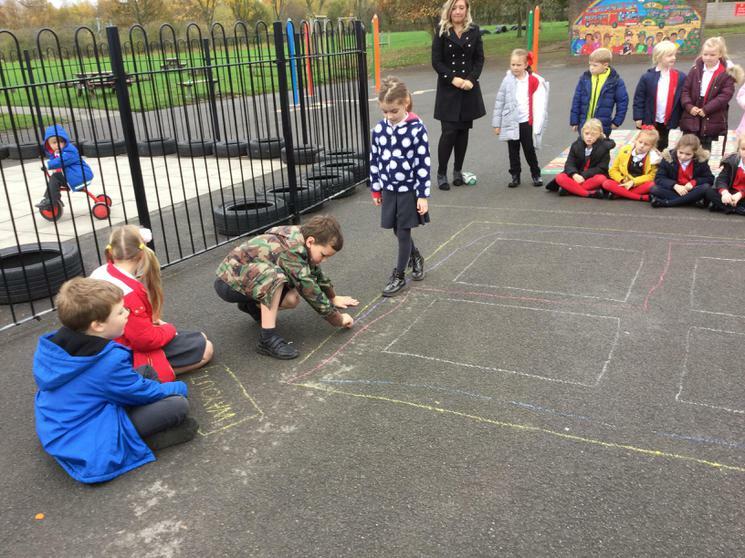 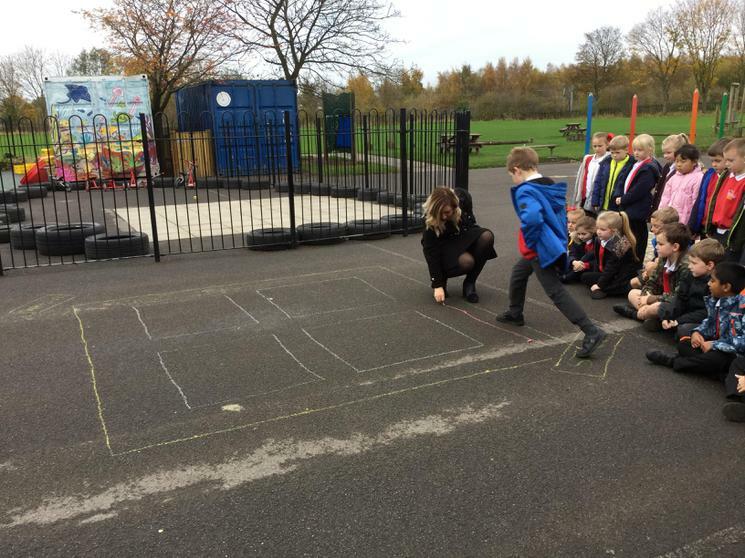 Year 2 Marvellous Maths: All Possible Ways to Find a Path Through the Maze! 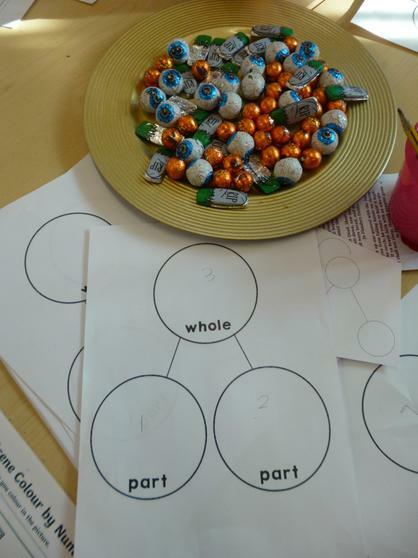 Year 1 Marvellous Maths: All Possibilities with Number Bonds! 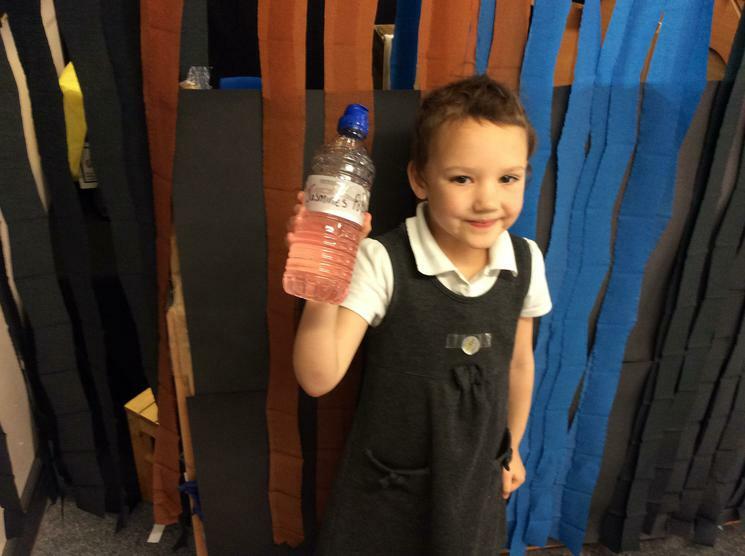 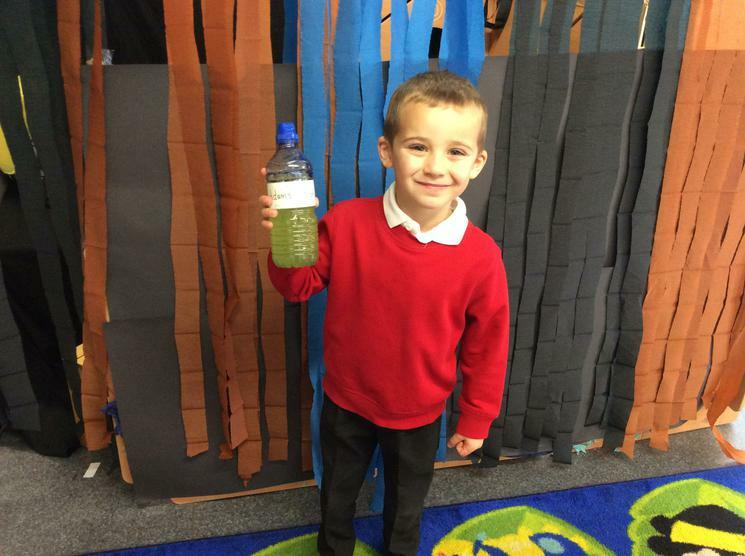 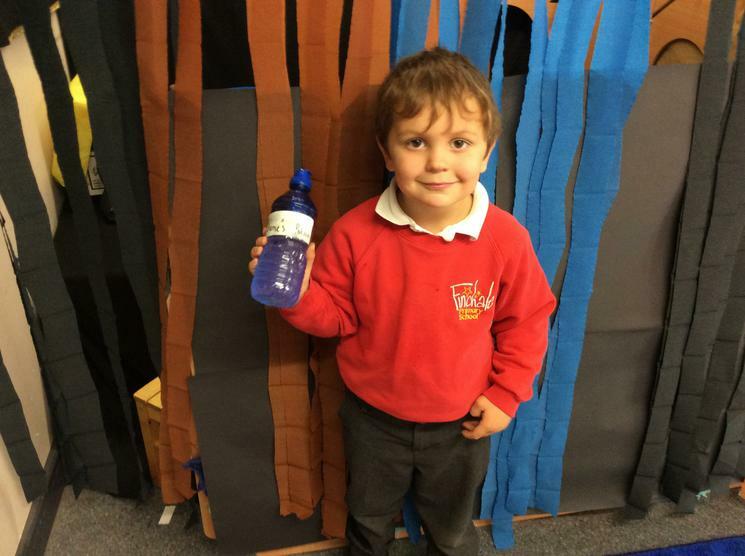 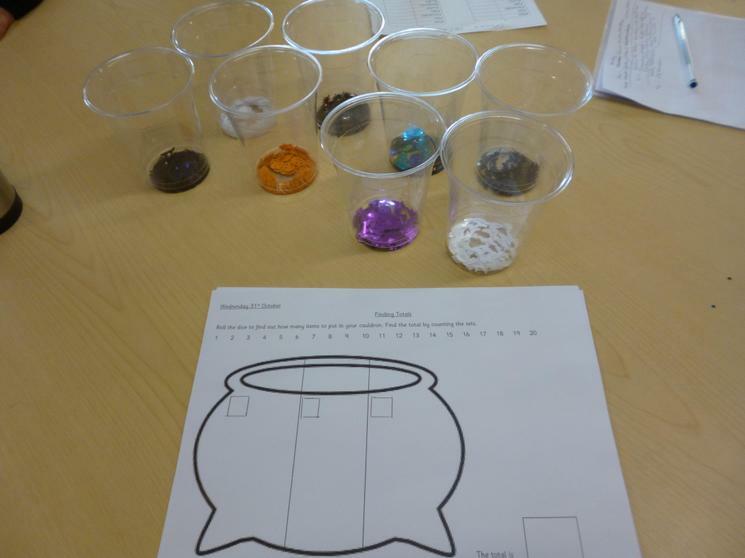 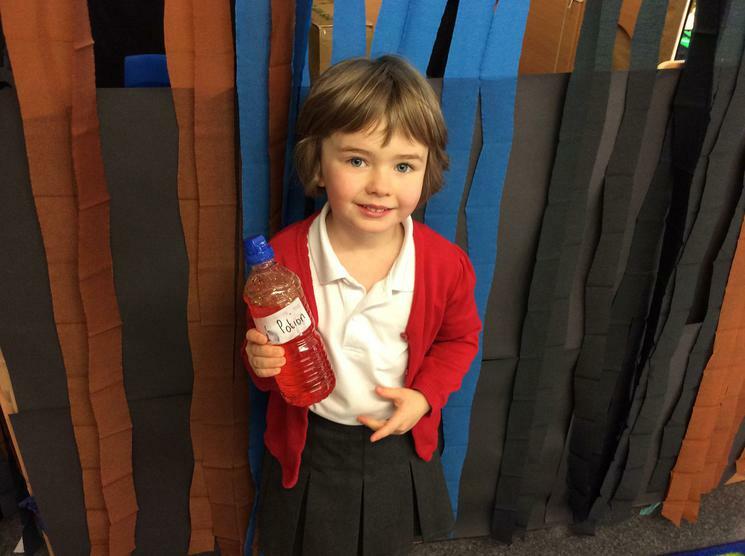 Reception Class Marvellous Maths through Potion Making!